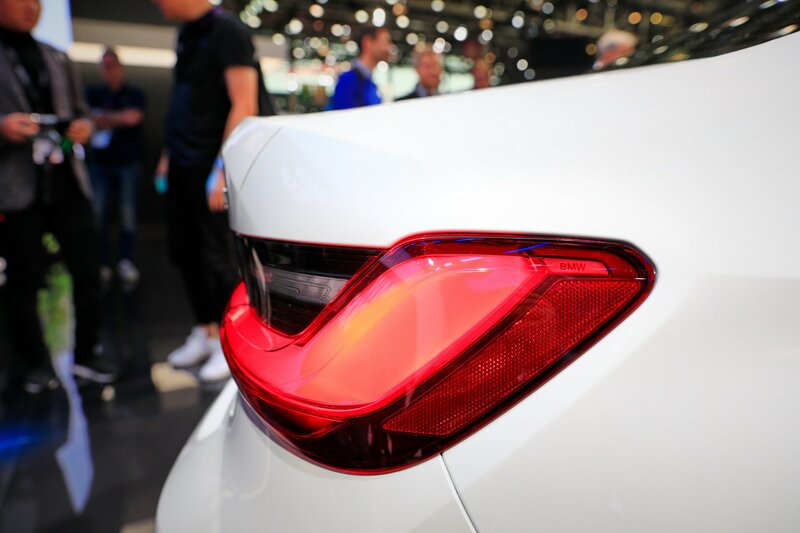 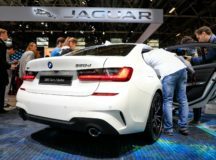 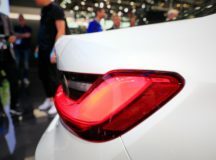 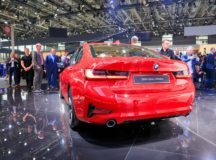 The 2018 Paris Motor Show is on a full swing with plenty of carmakers revealing for the very first time their latest creations. 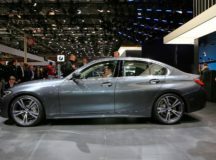 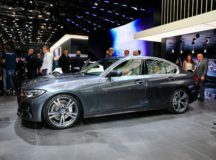 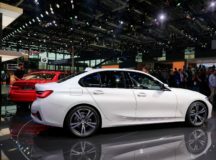 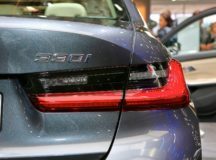 BMW couldn’t have missed from one of the most important auto events in the world and presented the brand-new G20 3-Series; as you probably know, it replaces another outstanding model, the F30. 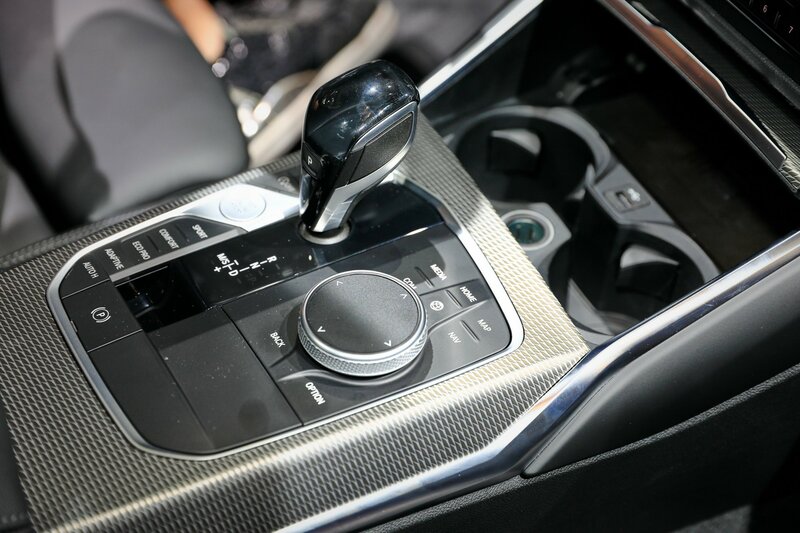 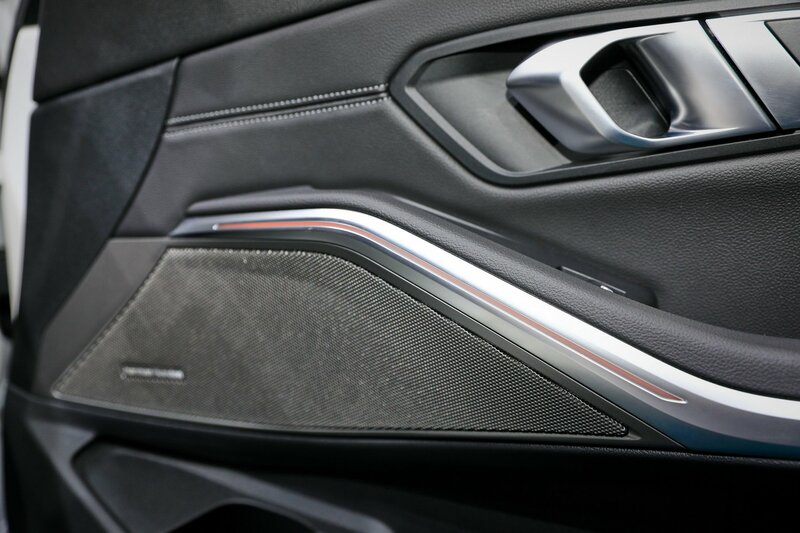 As expected, we are dealing here with an extraordinary piece of German engineering, with a whole new design language, the latest onboard technology and improved performance characteristics under the hood. 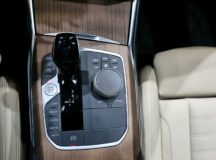 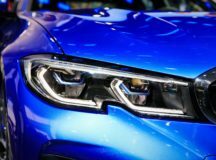 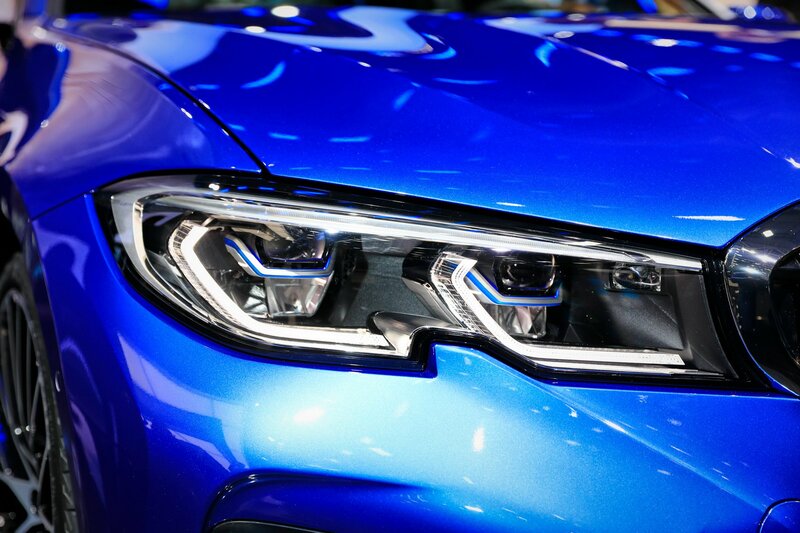 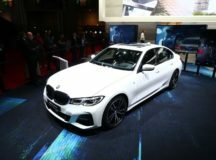 The model will arrive in the UK and in the US next March, with prices starting at £33,610 (for the entry-level 320d) and $40,200 (for the 330i), respectively. 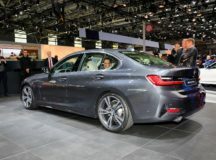 Later on, the much more expensive M Performance and iPerformance plug-in hybrid variants will complete the lineup. 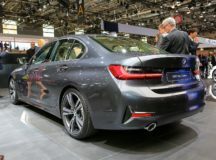 Admiring the body style and the new design language of the 2019 G20 BMW 3-Series, one can observe the bigger size it comes with, from all perspectives. 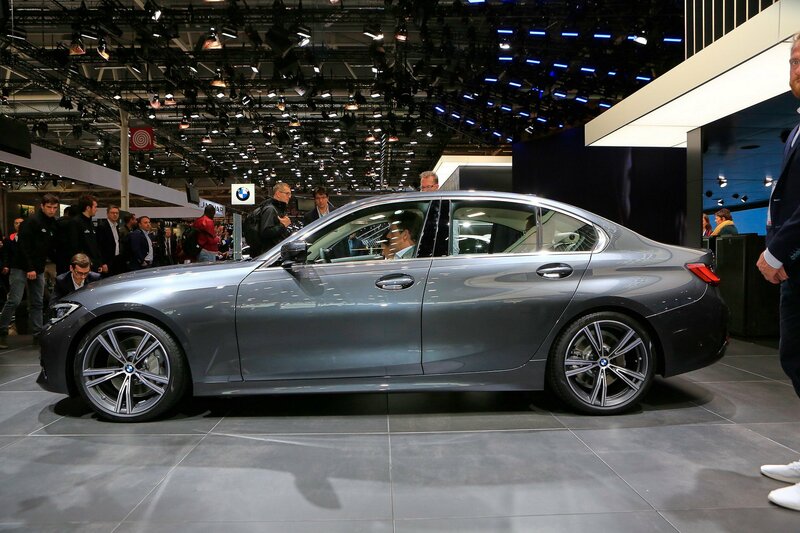 It is taller, wider and bigger, and with an overall wheelbase of 2.851 mm. 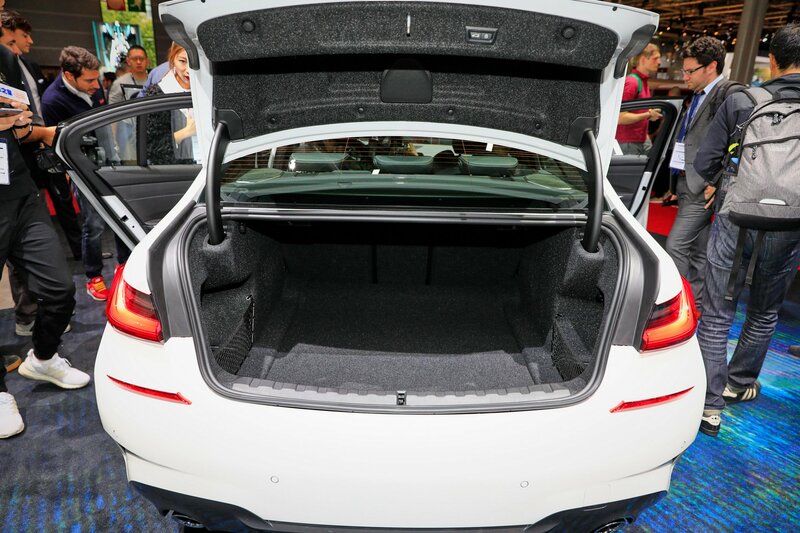 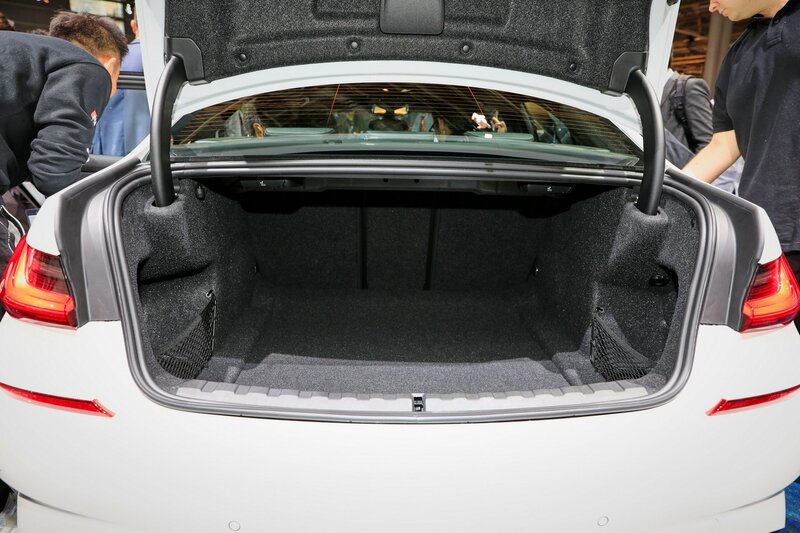 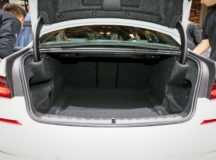 This creates more space inside for both passengers and their luggage. 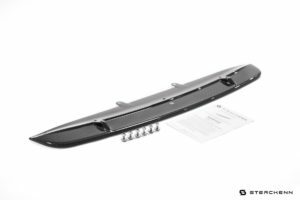 From a visual standpoint, the 2019 G20 BMW 3-Series has received a more prominent kidney grille, redefined lines all around the body, as well as wider wheel arches that make room for the bigger wheels. 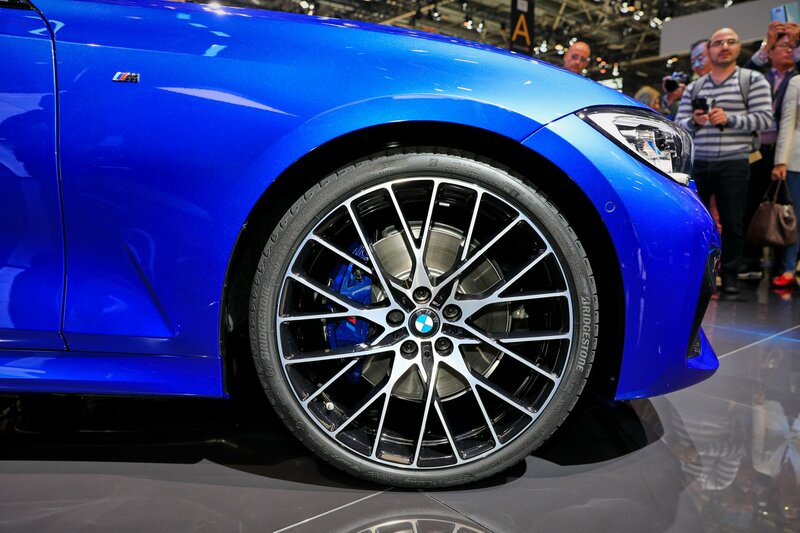 Also, you will be able to choose between a wide range of colours. 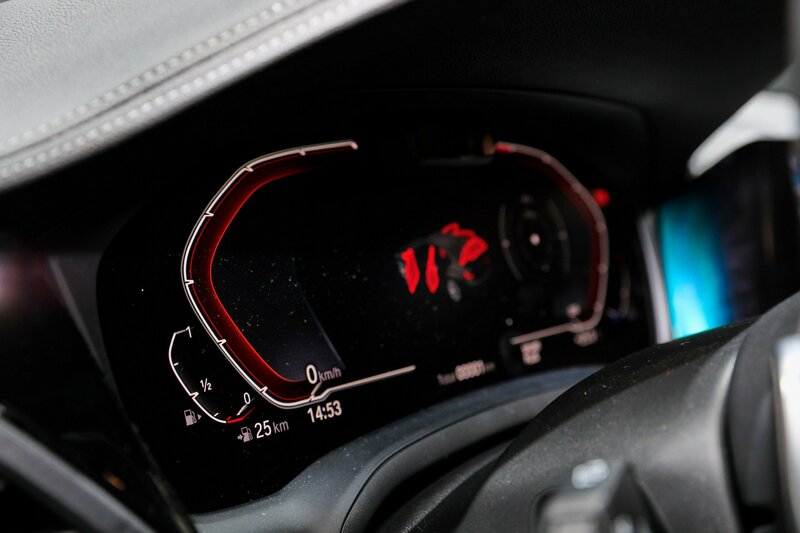 Mode visuals separate the UK model from the one found overseas. 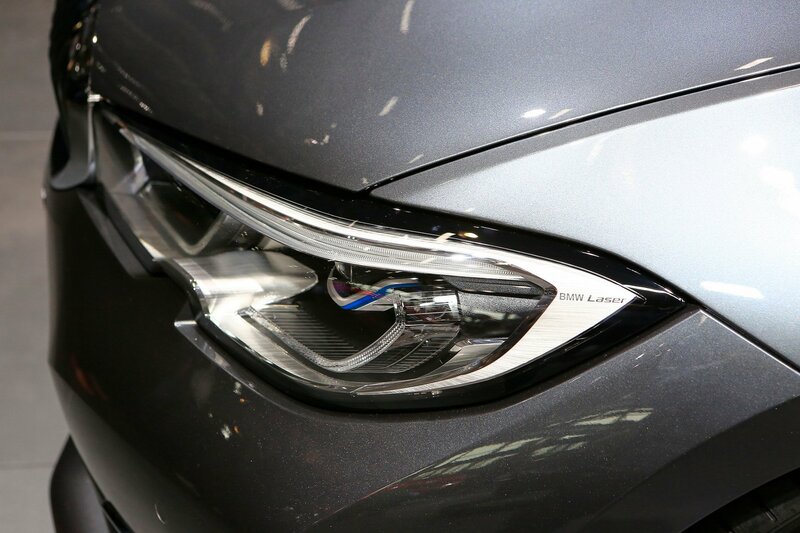 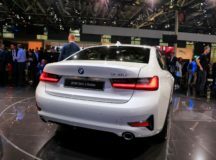 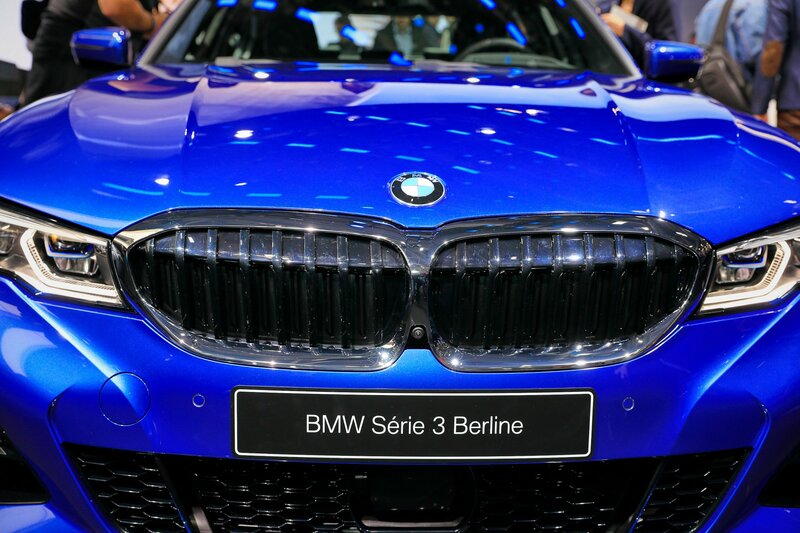 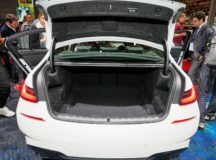 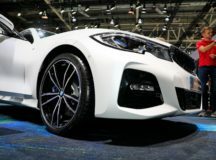 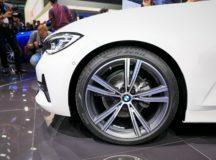 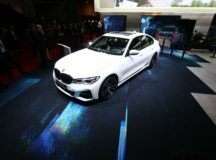 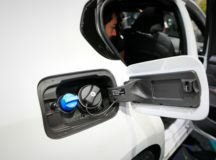 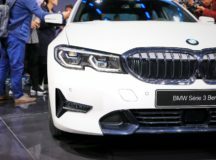 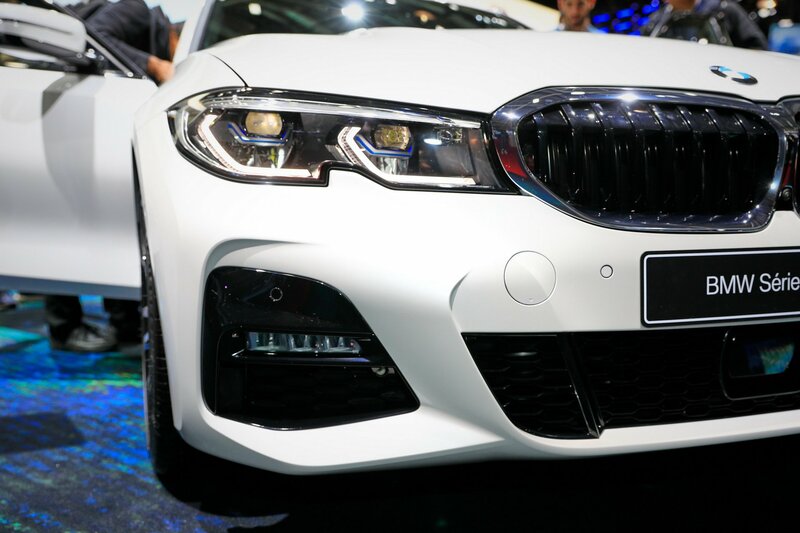 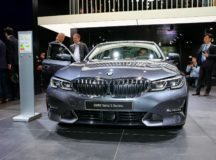 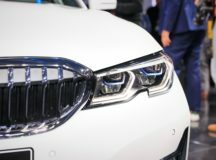 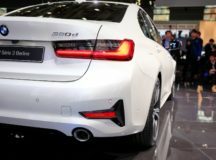 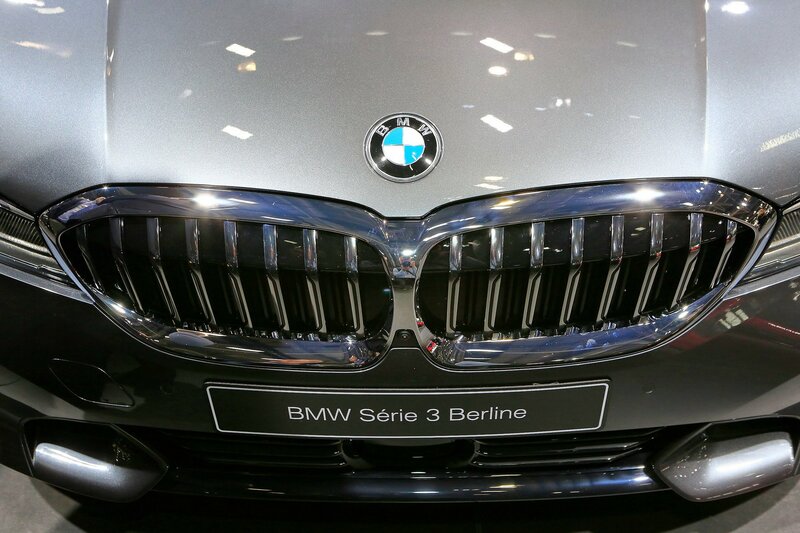 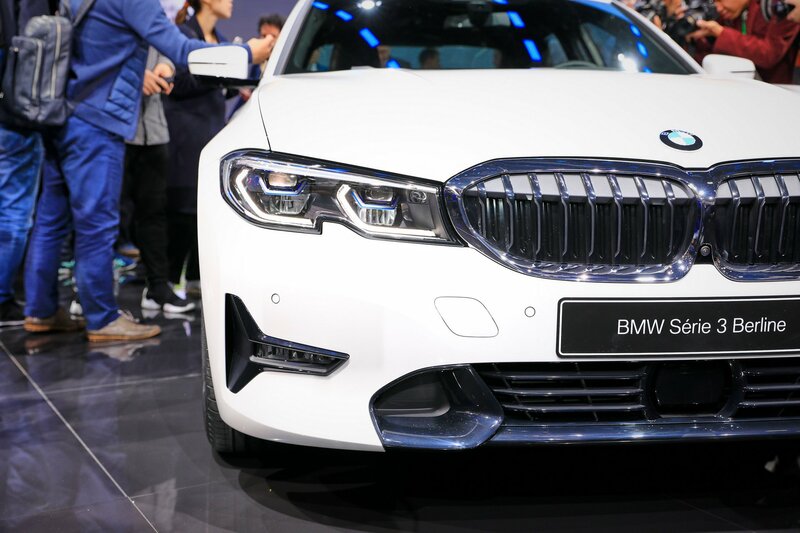 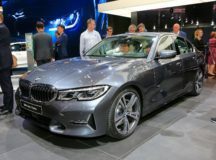 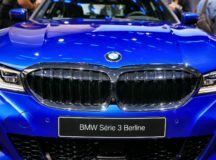 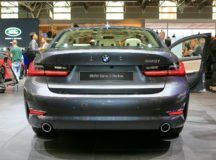 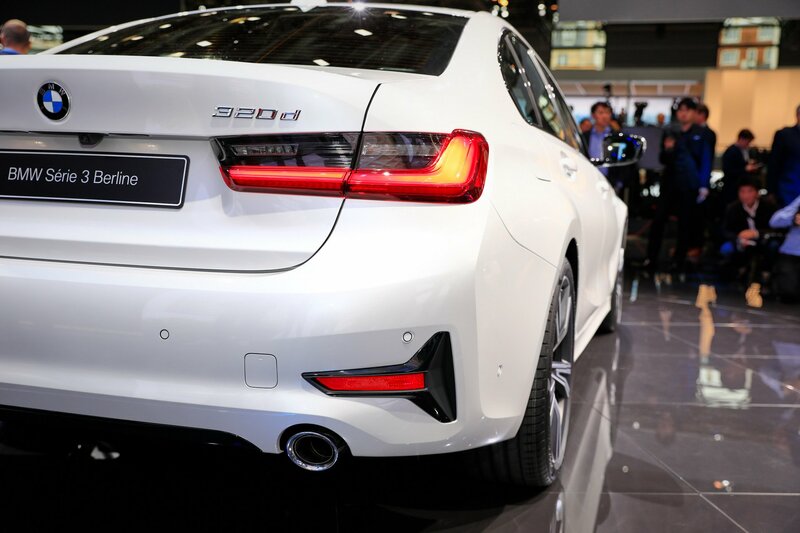 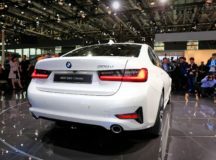 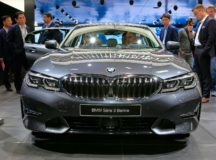 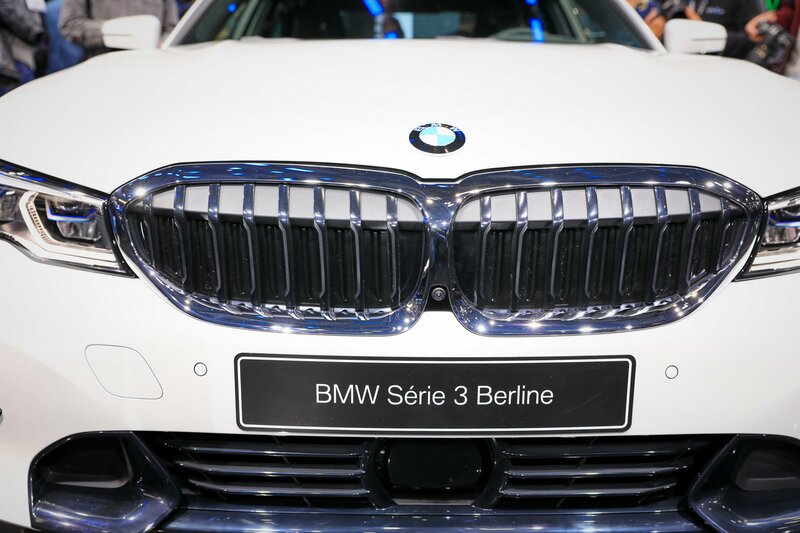 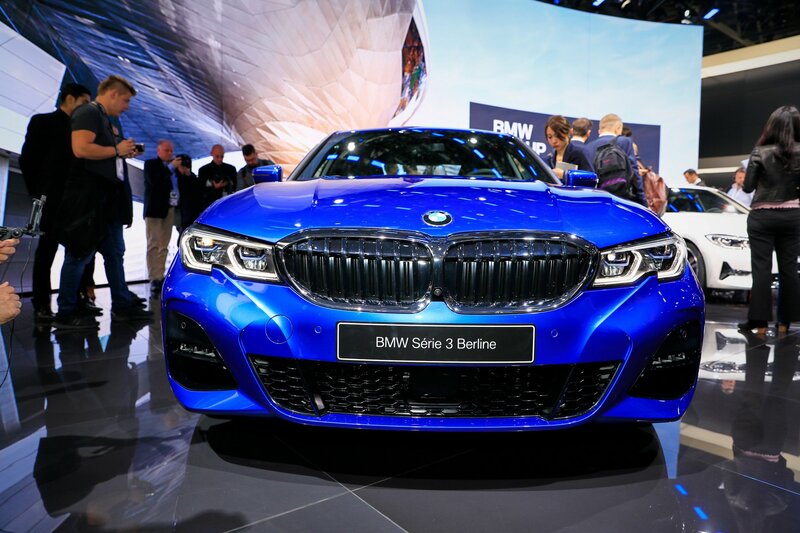 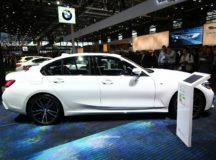 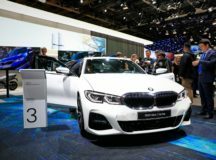 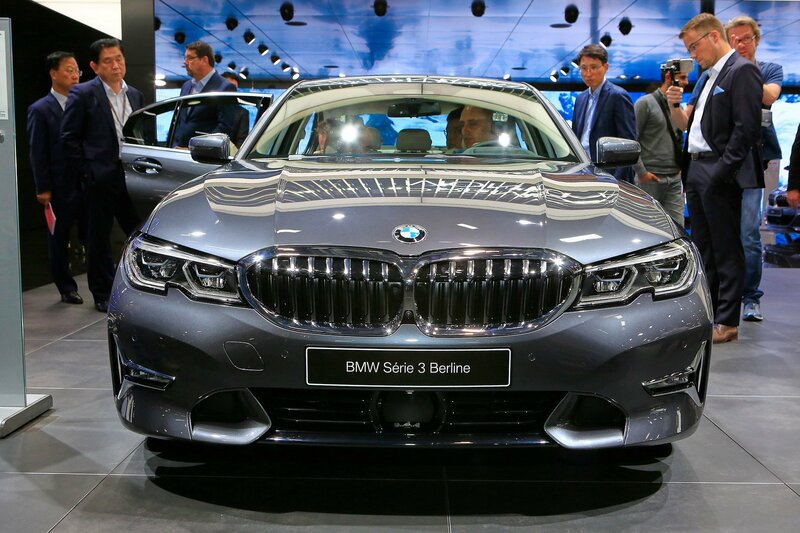 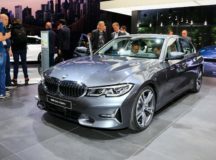 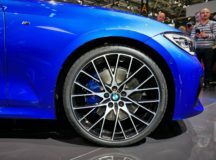 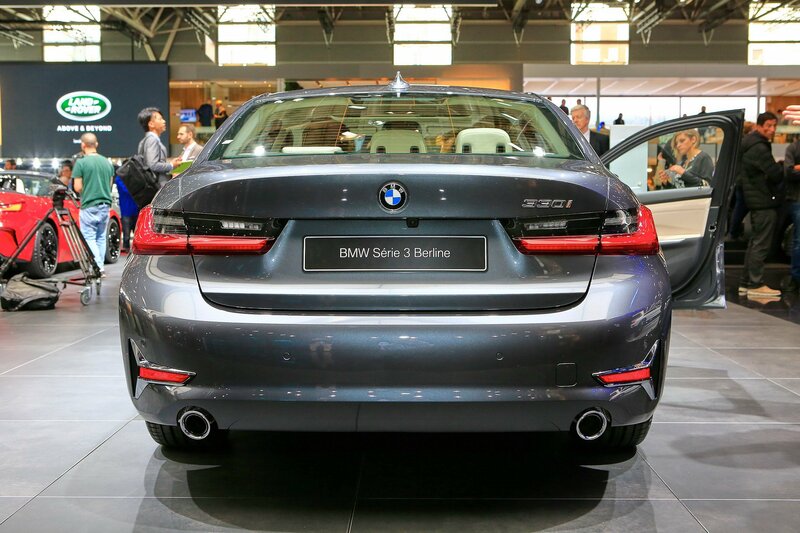 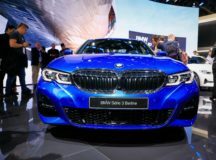 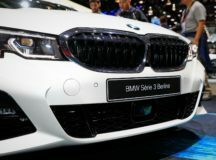 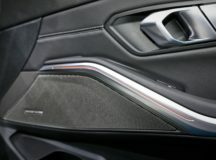 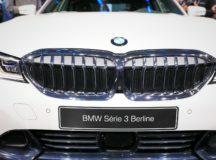 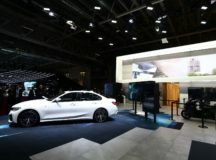 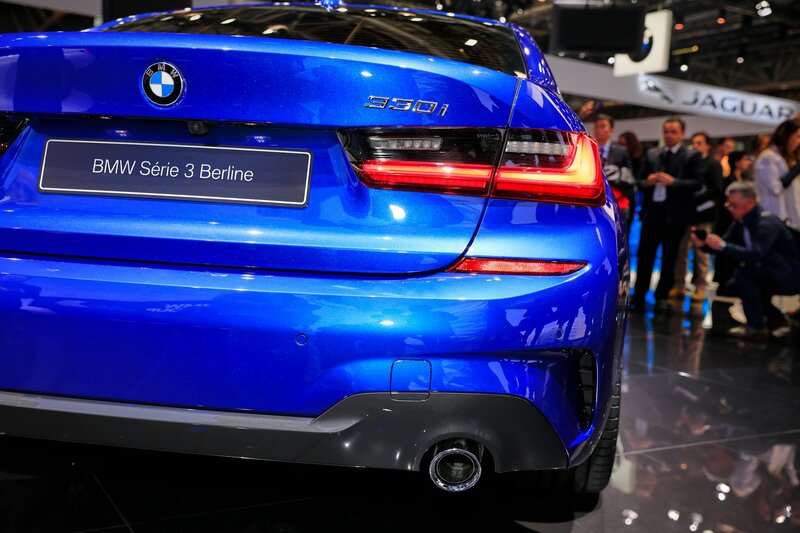 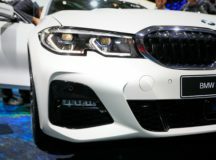 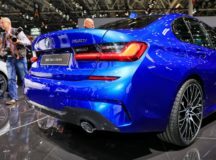 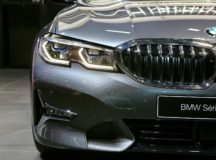 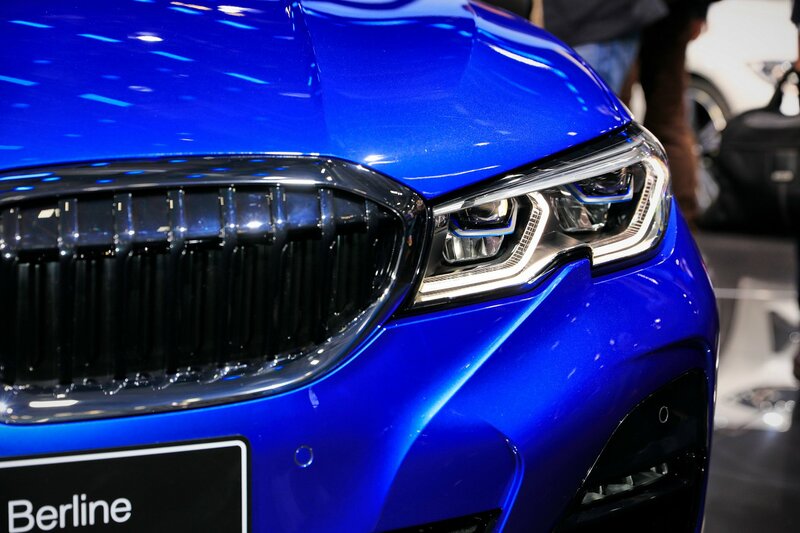 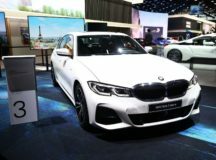 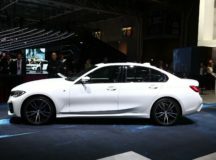 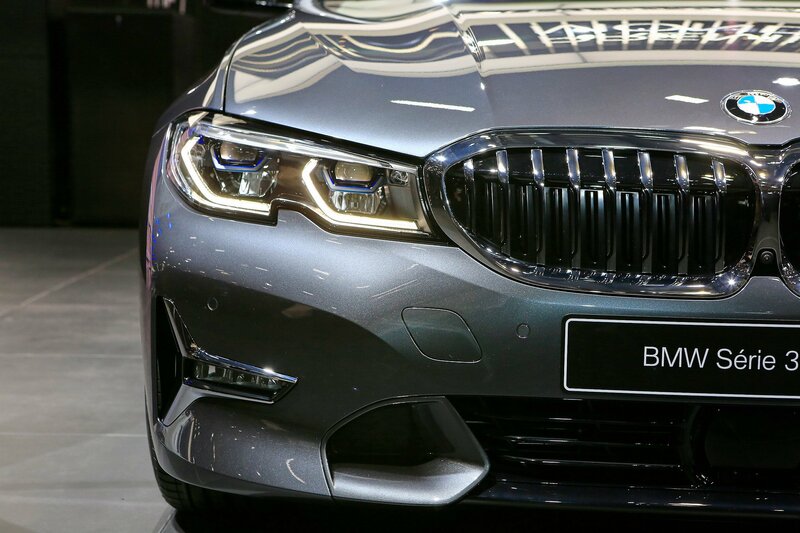 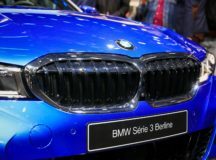 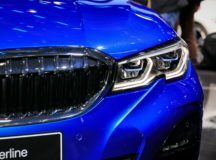 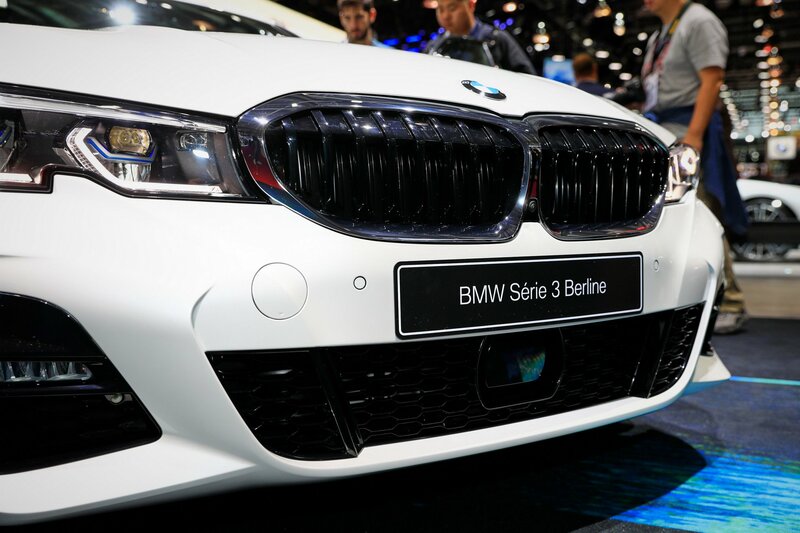 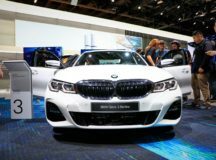 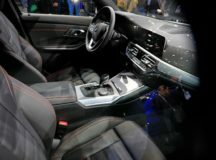 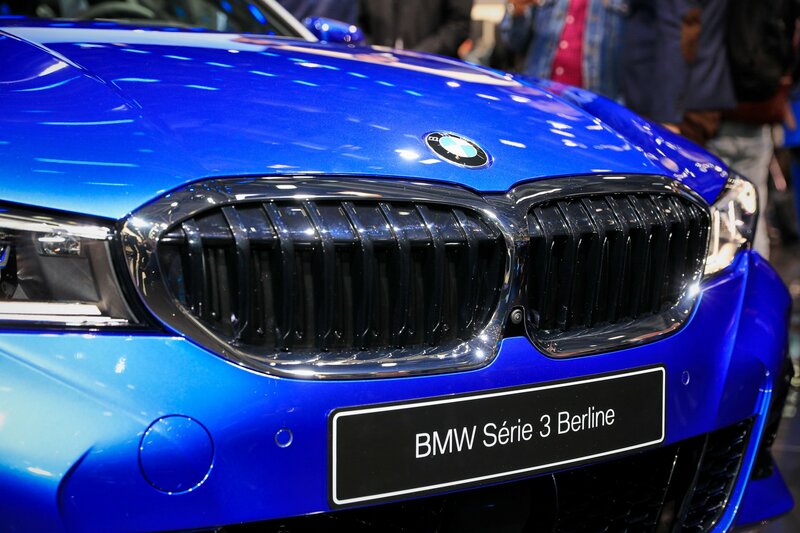 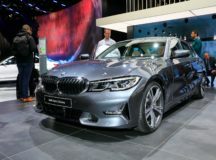 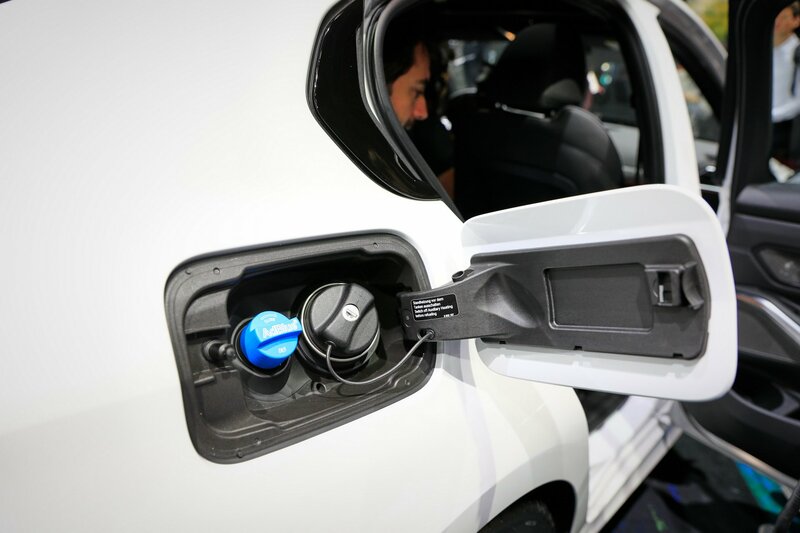 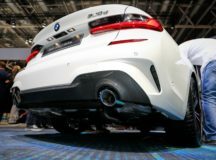 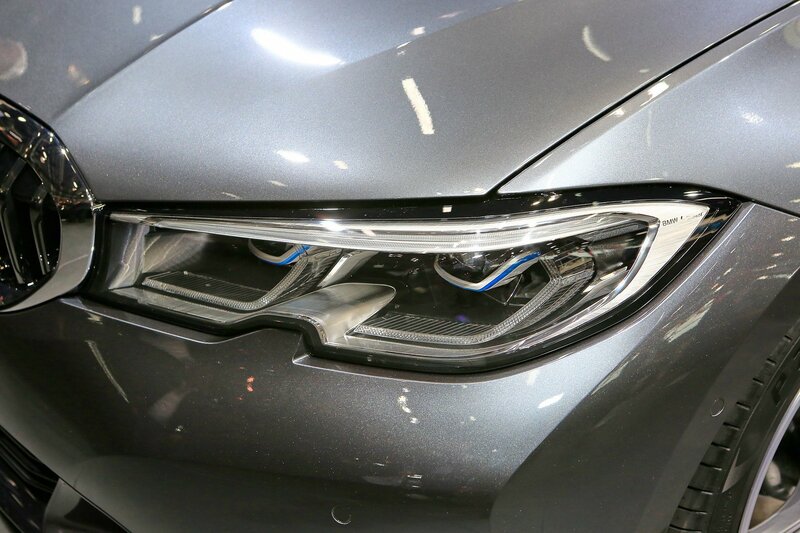 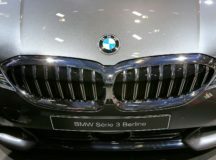 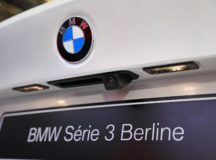 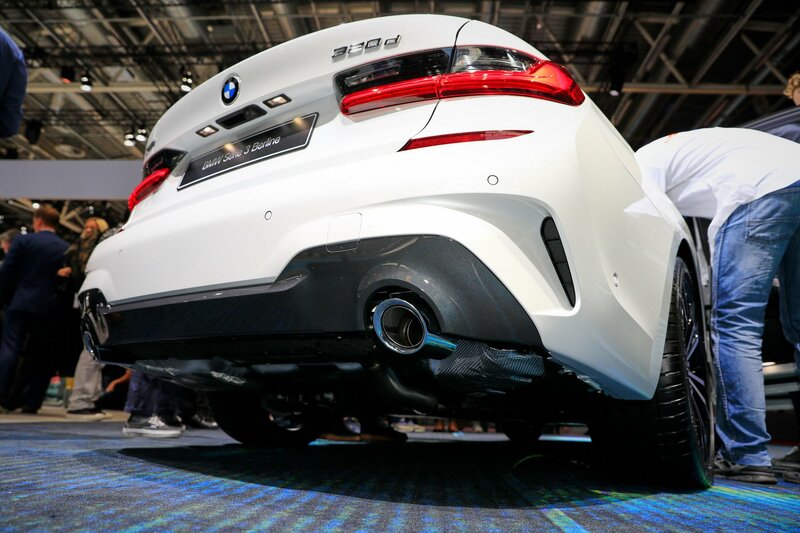 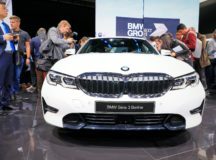 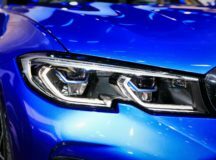 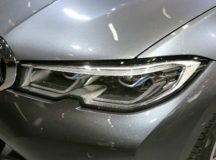 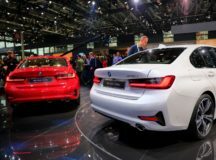 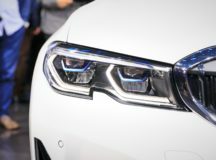 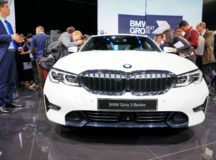 For instance, European customers will be able to buy the new 3-Series with additional features, like Extended LED headlights with cornering light and eyebrow indicators, along with LED front fog lights, updated front and rear bumper design, custom door sills or the 17-inch alloy wheels. On the other hand, the US-bound model will be equipped with LED front fog lamps, the same bespoke door sills as well as the 18-inch alloys. 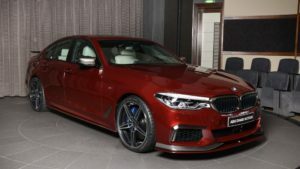 As for the top of the line variants, these will receive massive kidney grille with chrome accents, front air intakes or rear apron, all increasing the aggressive looks. 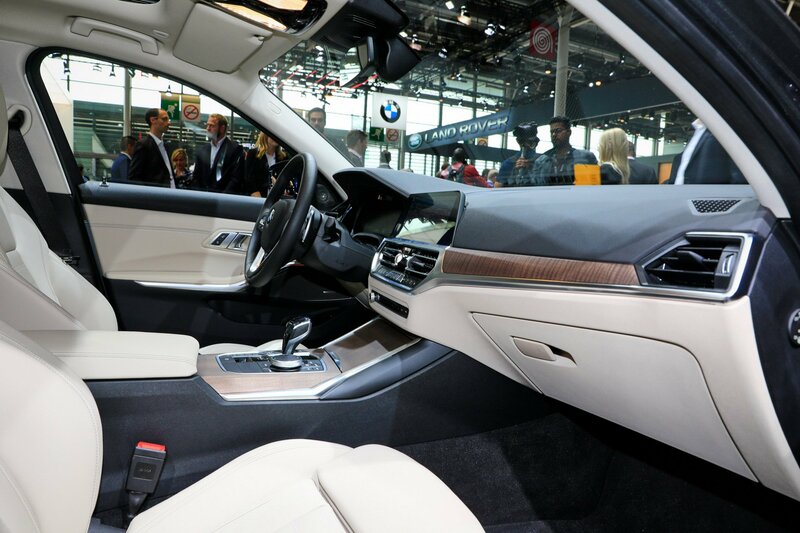 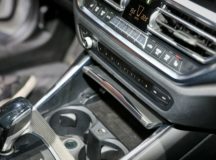 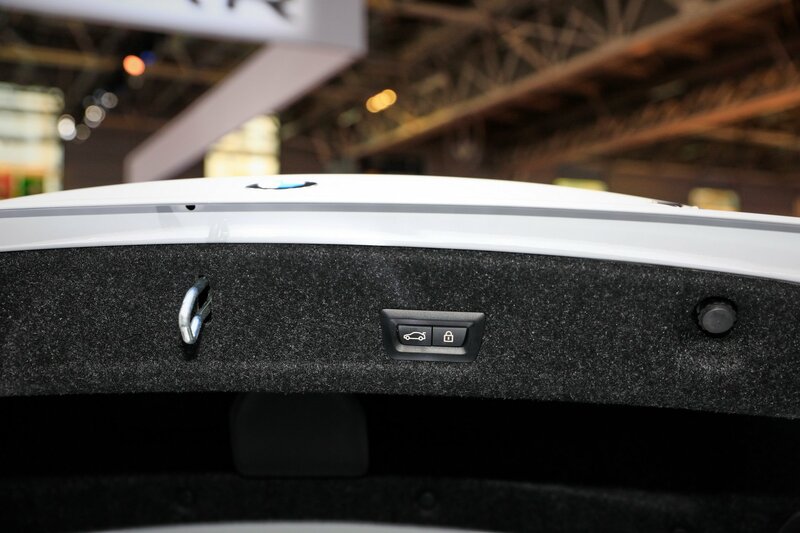 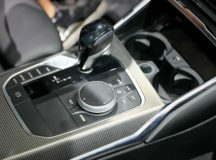 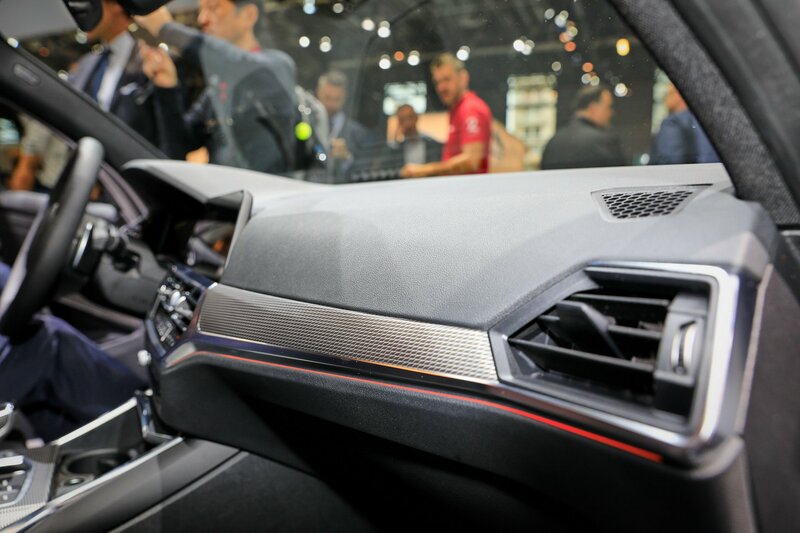 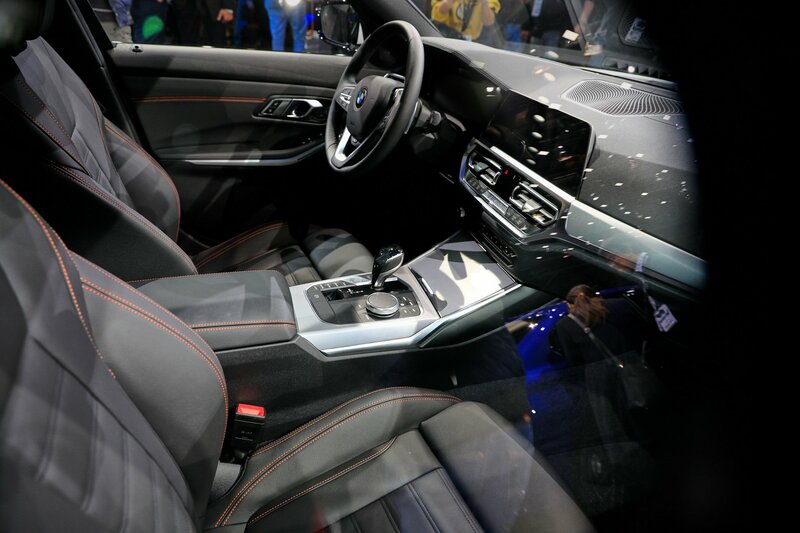 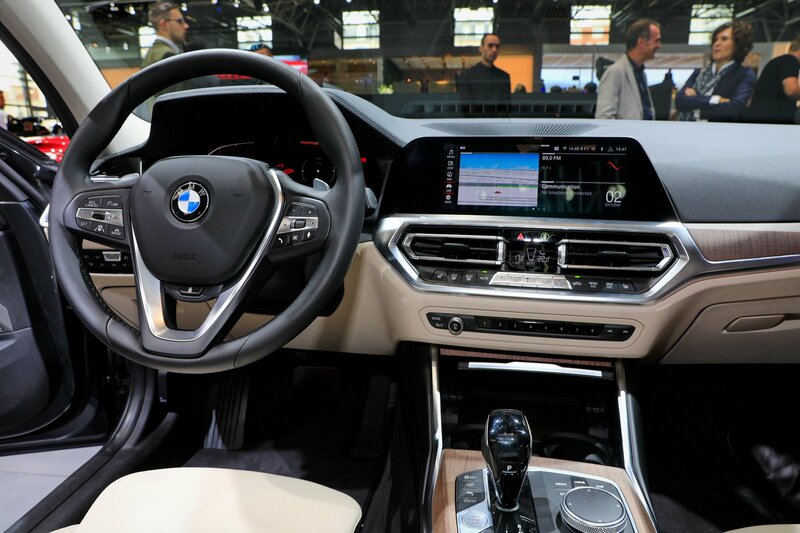 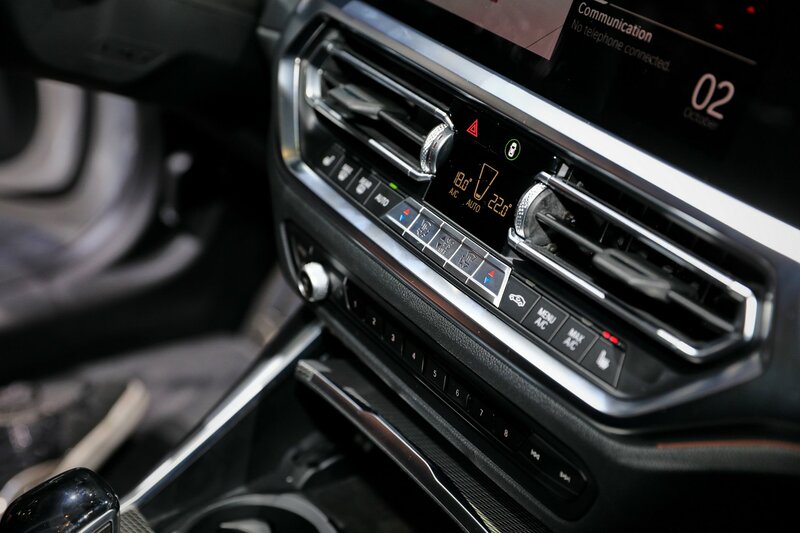 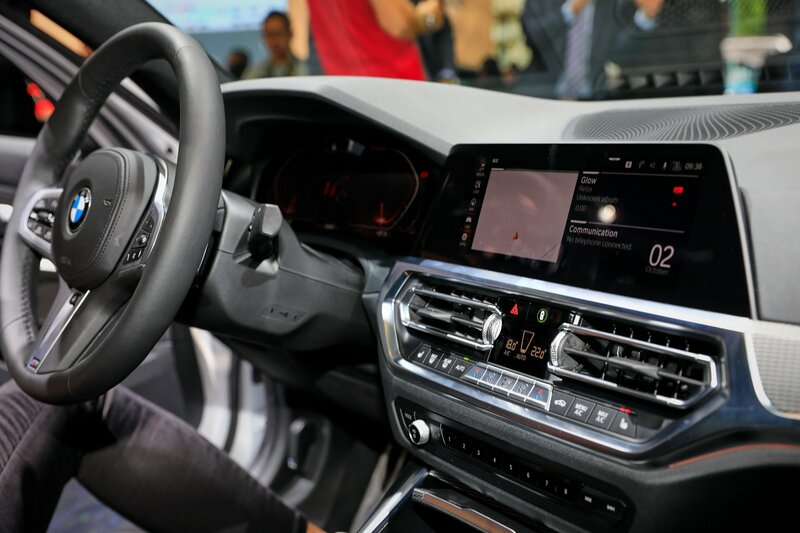 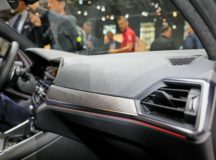 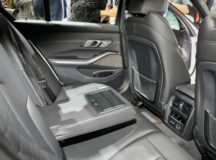 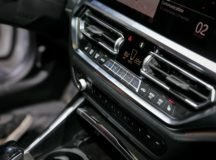 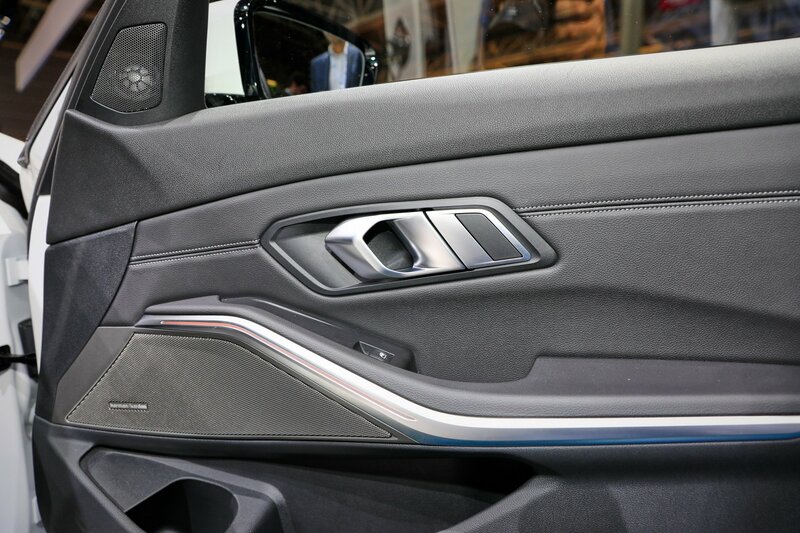 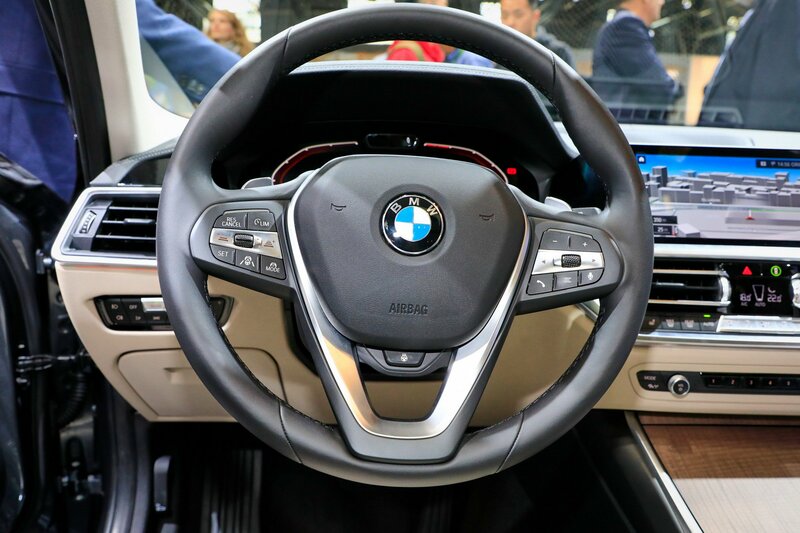 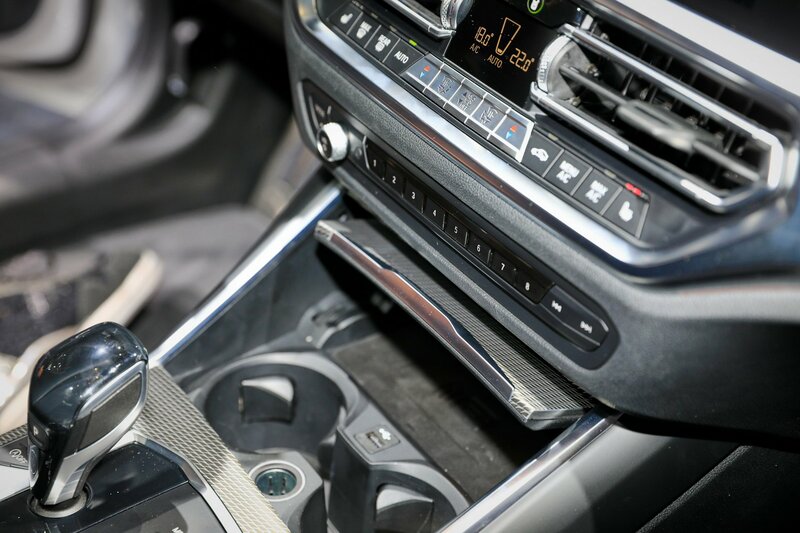 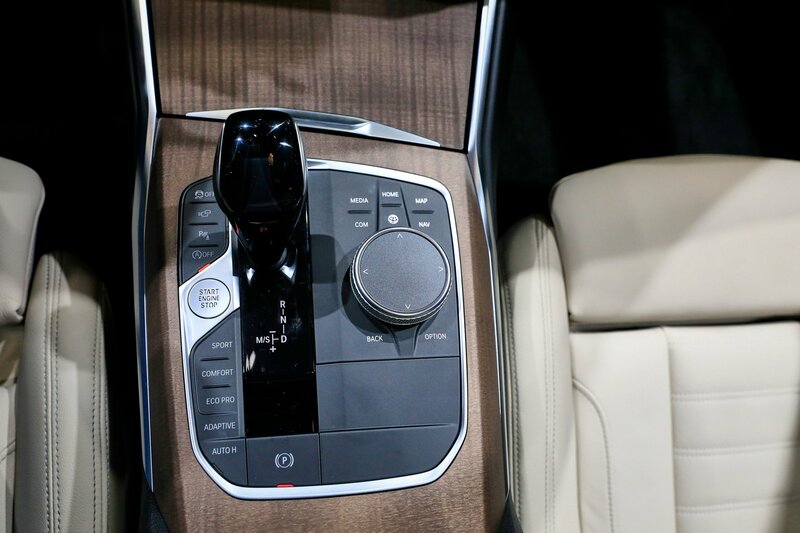 Inside, the cabin has been accessorized with the latest onboard technology, like the BMW Live Cockpit with 8.8-inch central instrument cluster. 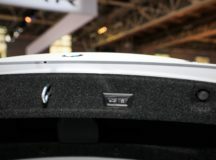 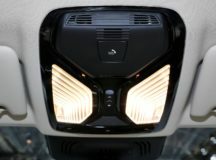 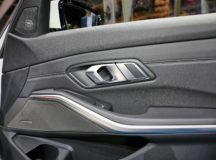 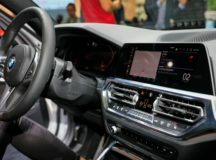 There is also the Active Guard Plus system coming standard on all models, and includes the latest safety features – Steering and Lane Control Assistant, Priority Warning and Wrong-Way warning, Cross-Traffic Alert, Lane Keeping Assistant, Active Cruise Control with Stop&GO, Collision and Pedestrian Warning with City Braking, Lane Departure Warning, or Cruise Control with braking. 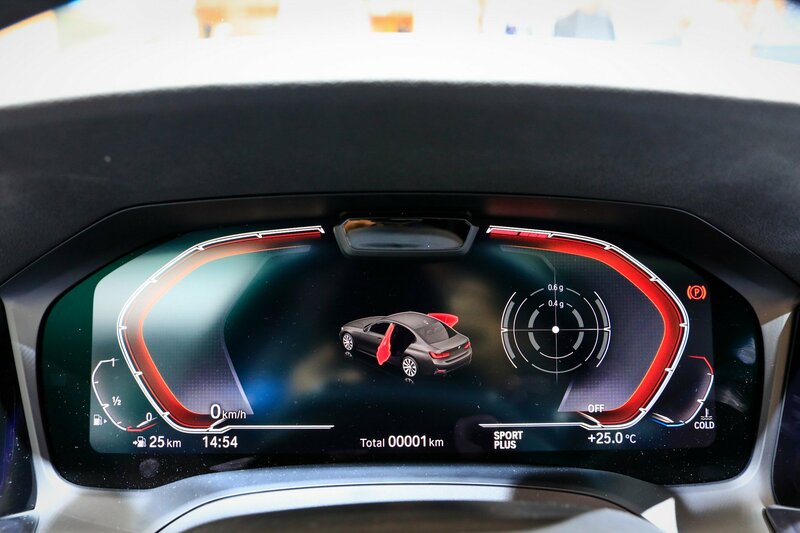 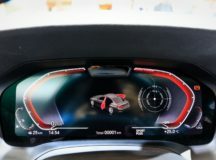 Optionally, you can also get the company`s latest head-up display with a projection area of 70% larger than the previous generation model, and much more. 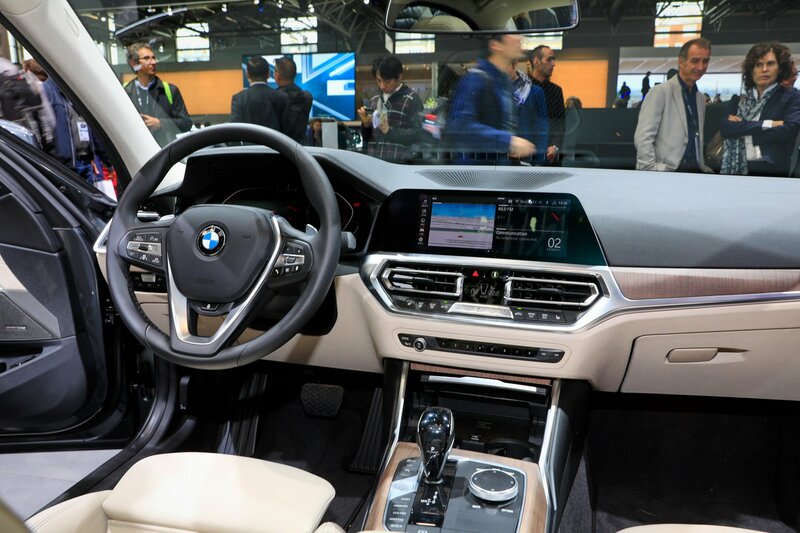 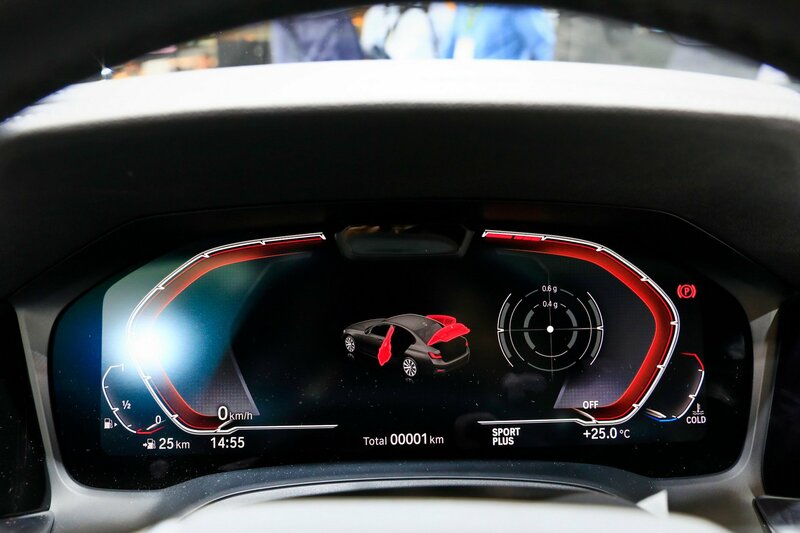 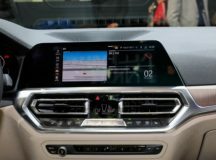 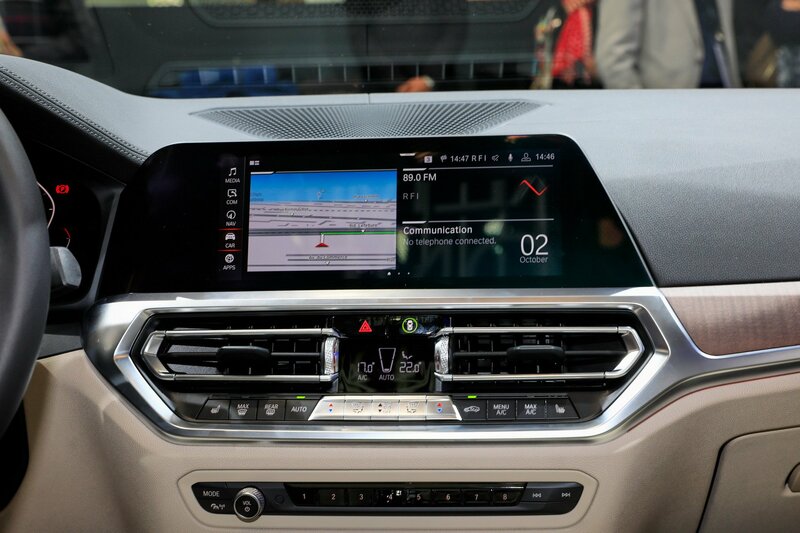 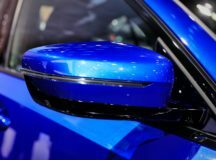 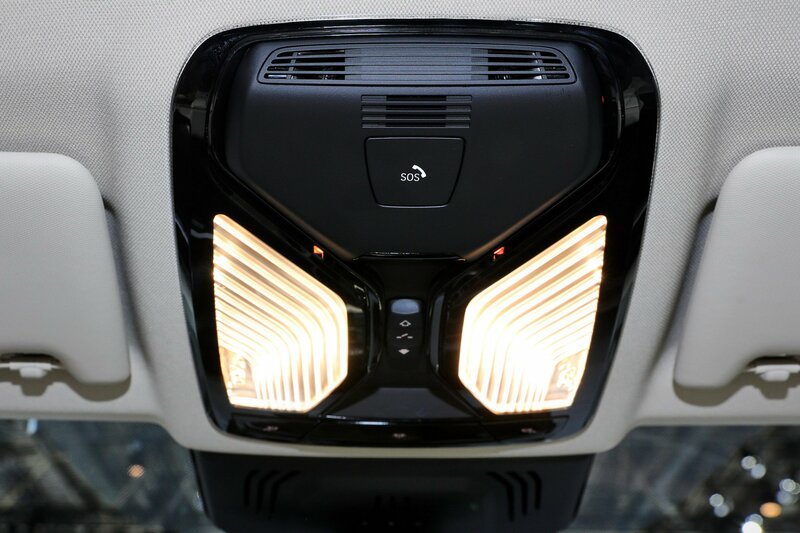 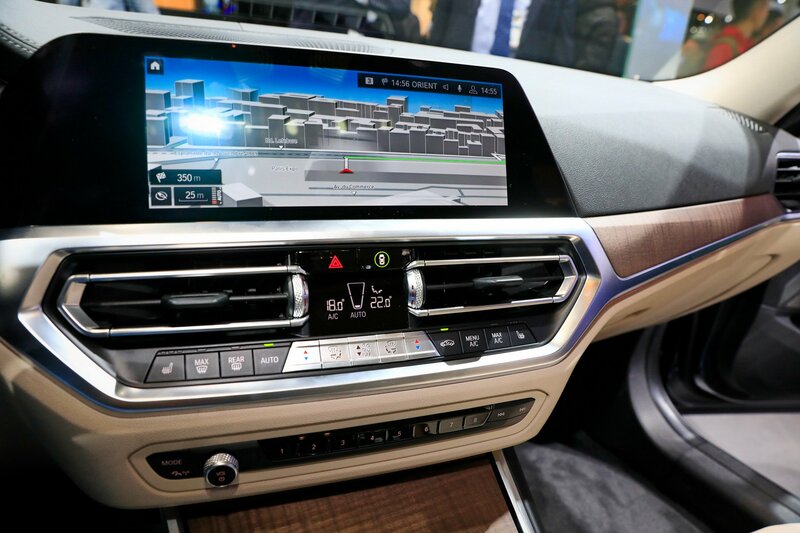 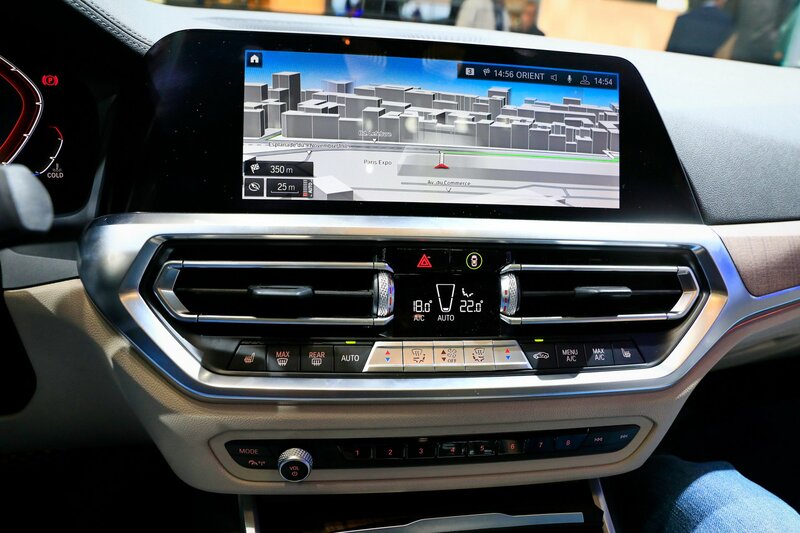 Last but not least, there is also the introduction of the carmaker`s brand-new Intelligent Personal Assistant which carries out different tasks by using voice commands like “Hey BMW, I`m cold”, or “How does the High Beam Assistant work?”, and many more. 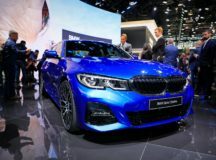 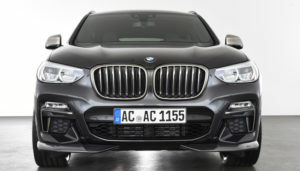 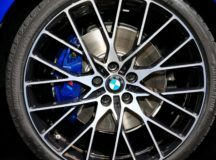 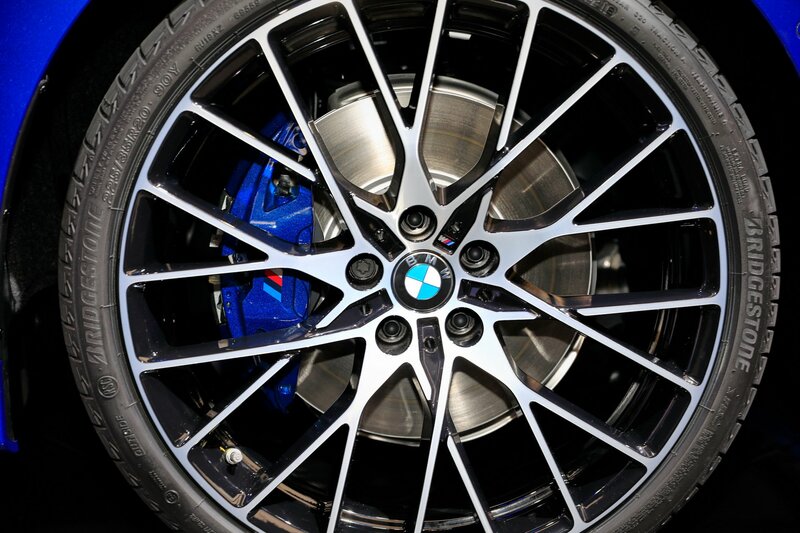 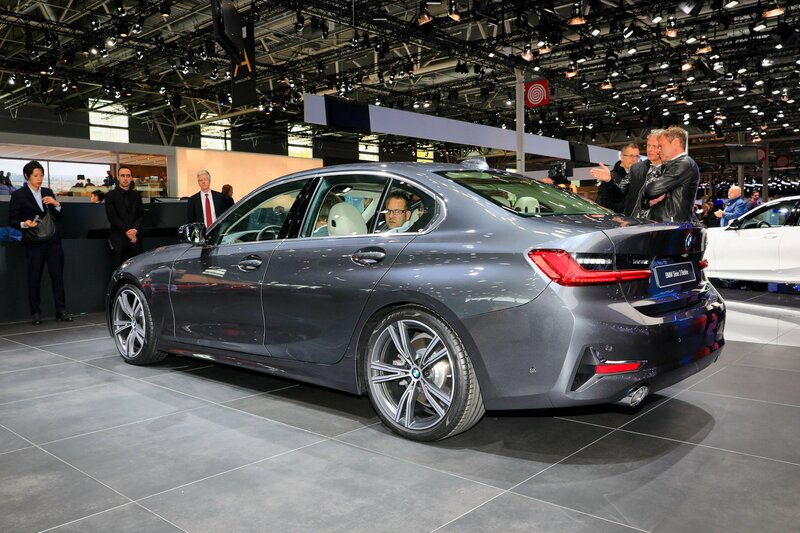 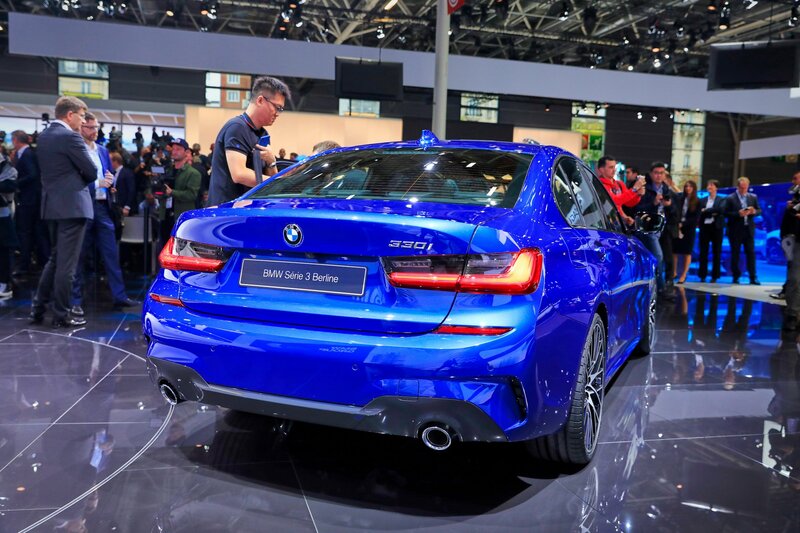 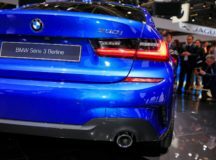 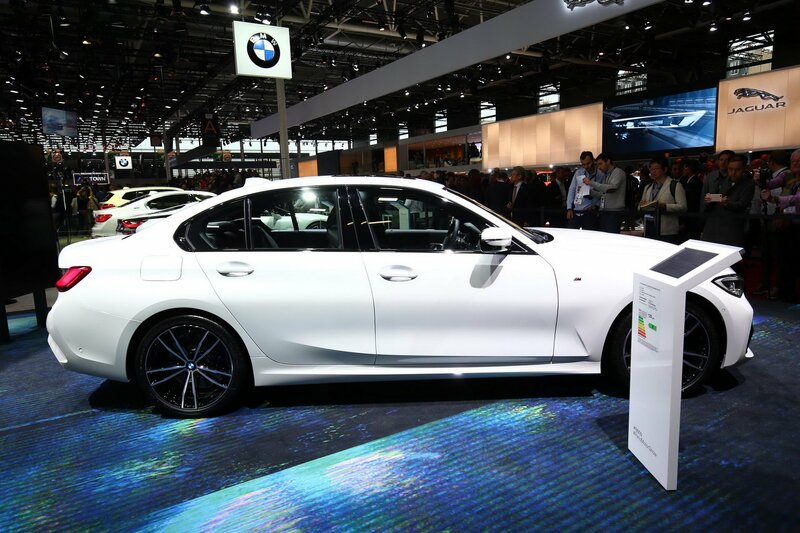 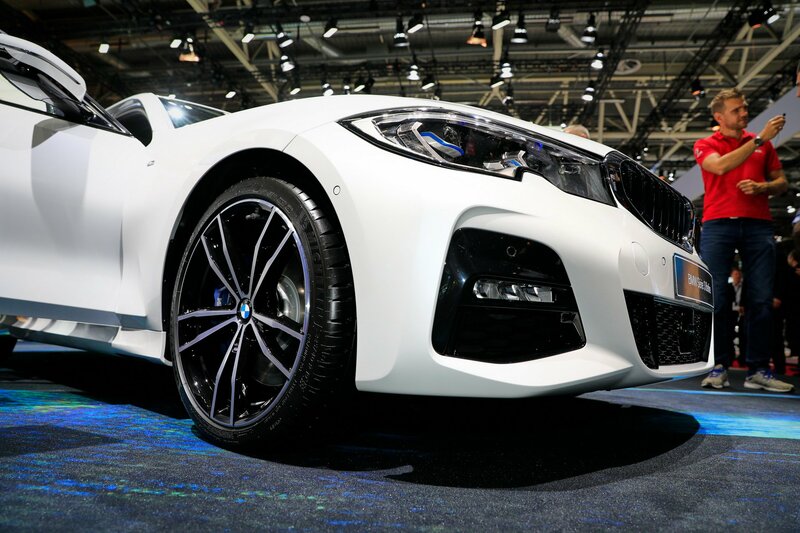 More than that, one particular model caught my attention while reviewing the entire lineup, and that is the M Sport variant, which in Europe will become available with a series of new and high-tech enhancements. 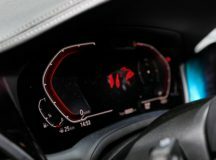 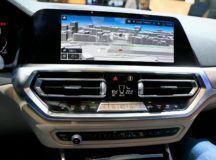 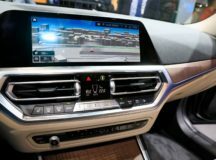 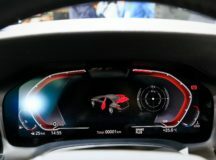 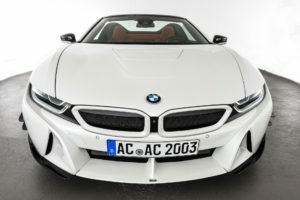 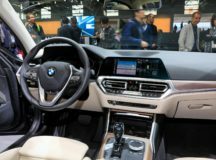 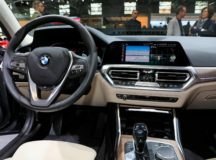 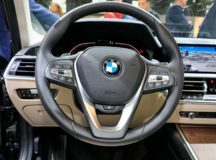 These include BMW`s Cockpit Professional with 12.3-inch digital instrument cluster with is placed right near the 10.3-inch central instrument cluster and the new ID7 operating system. 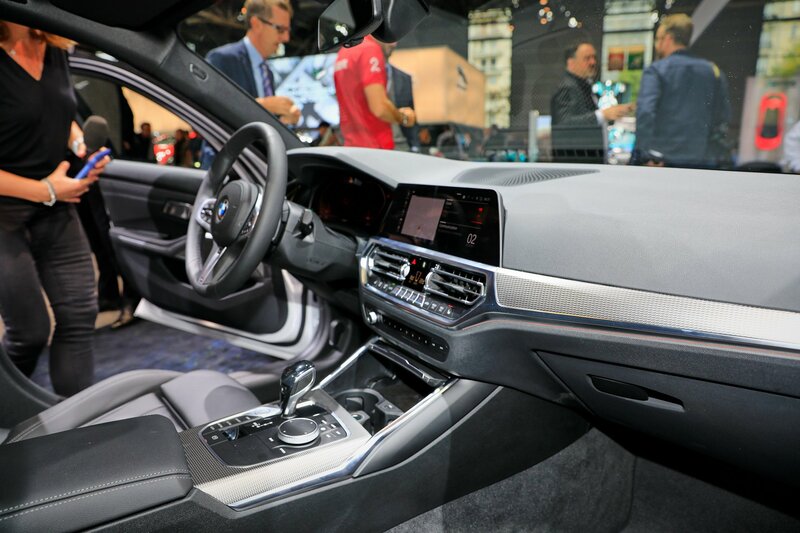 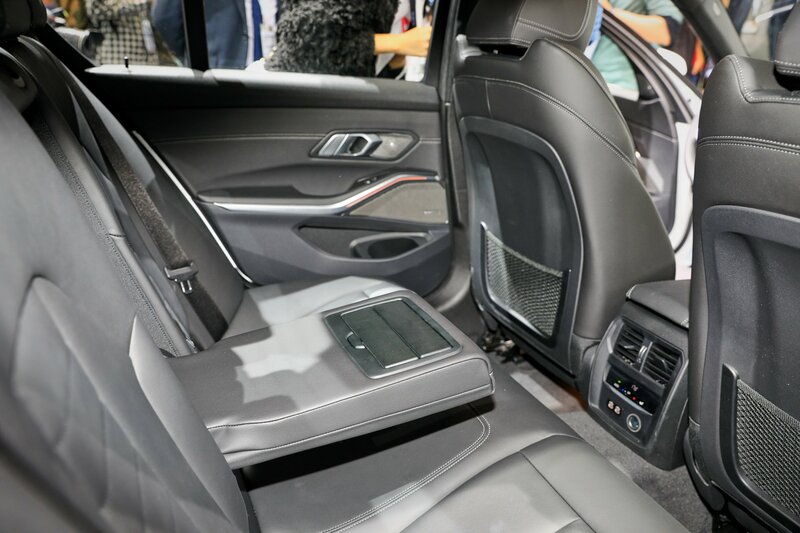 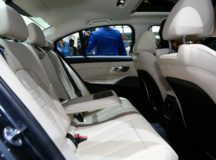 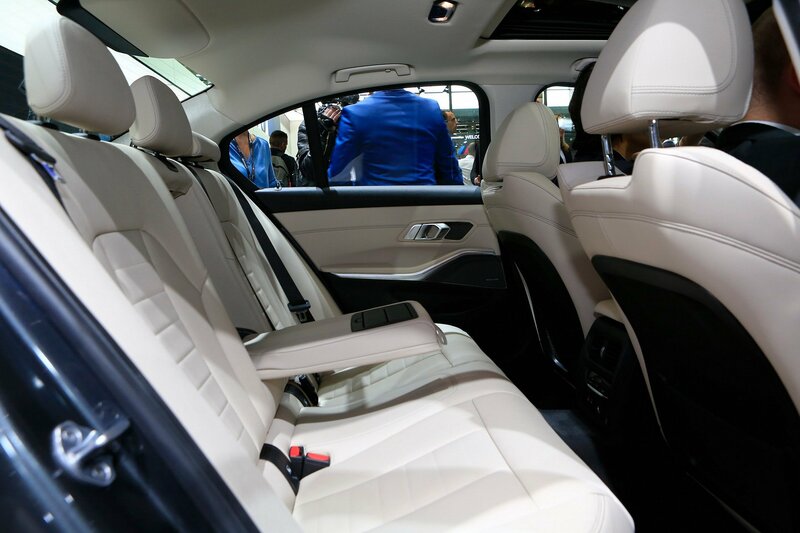 Everything inside is also highlighted by luxury items like Sports seats, Shadow Line trim and gloss black accents, M leather steering wheels or BMW Individual headliner in Anthracite colour. 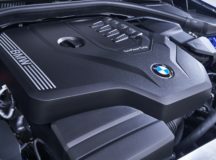 We`re finally moving under the hood to discover the power and torque of the new 2019 G20 3-Series. 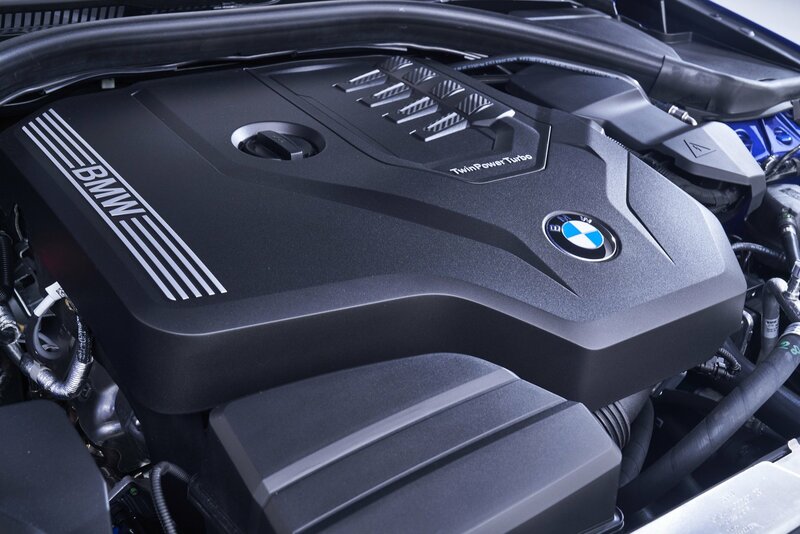 There lies a series of four-cylinder engines which have now received some important updates. 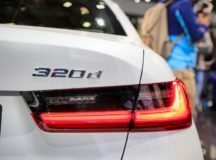 For instance, the 320d got a 2.0-liter TwinPowerTurbo pot with no less than 190 PS and 400 Nm of torque, with an acceleration of 6.8 seconds from 0 to 100 km/h. 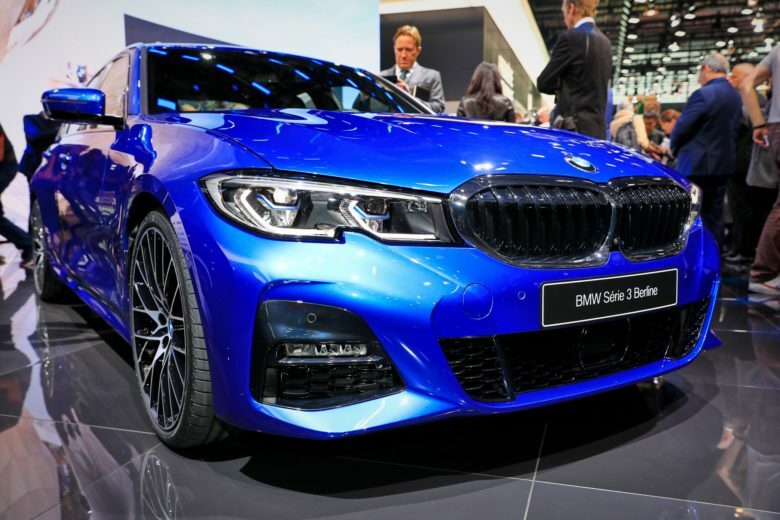 On the other hand, the 330i in the US is much more potent – 258 PS and the same 400 Nm of torque, with a sprint from 0 to 100 km/h in 5.8 seconds. 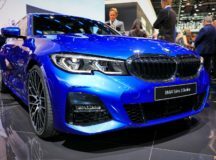 As for the M340i and M340i xDrive Performance variants, both will be available on the US market starting next spring, with power sitting at 387 PS and 500 Nm of torque. 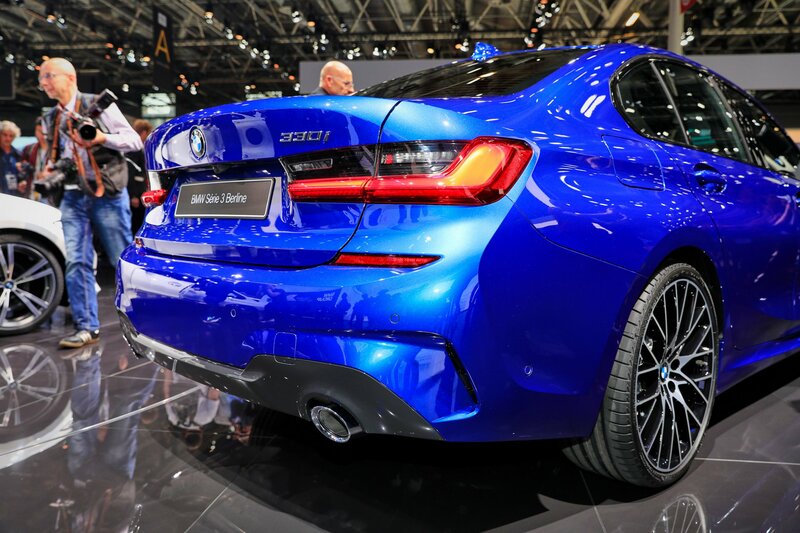 The sprint is also improved – just 4.2 seconds. 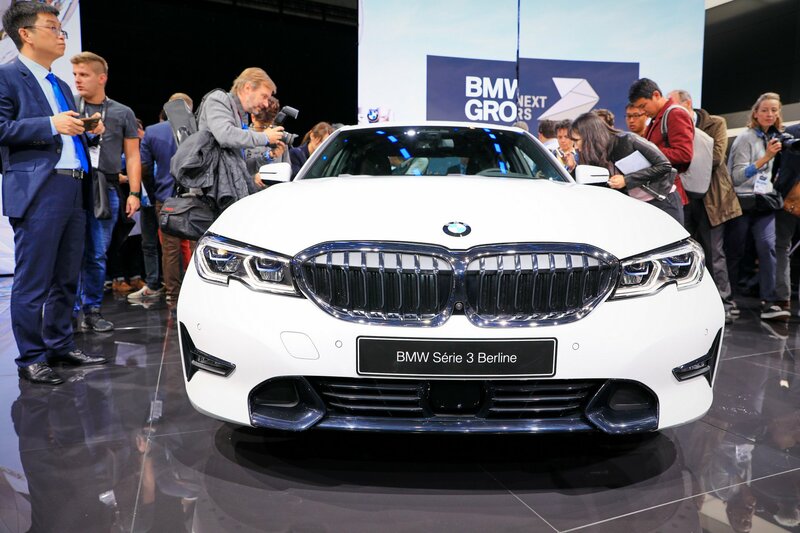 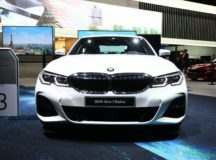 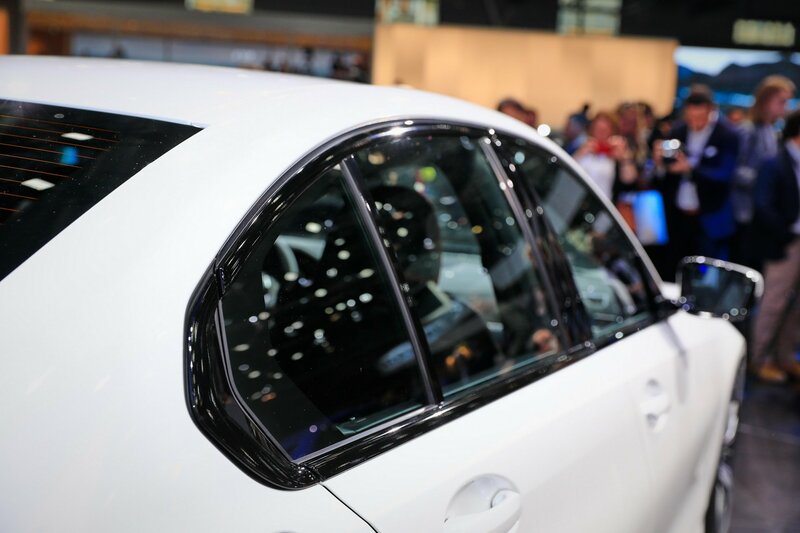 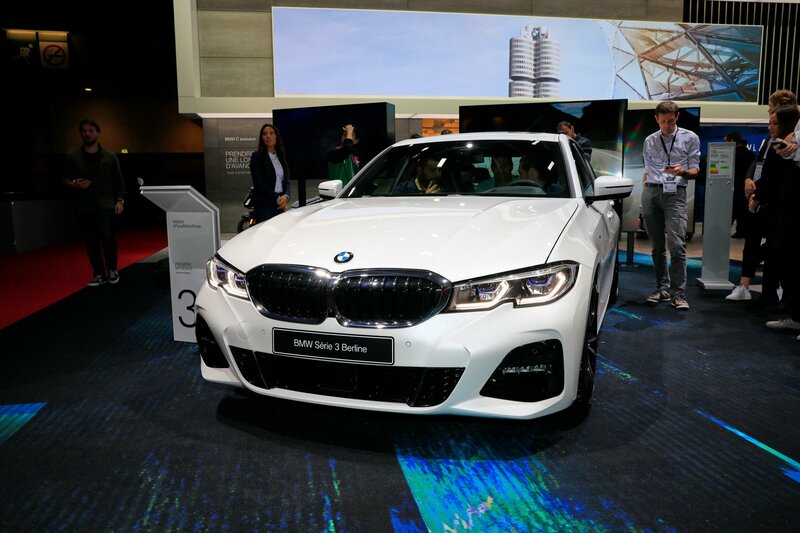 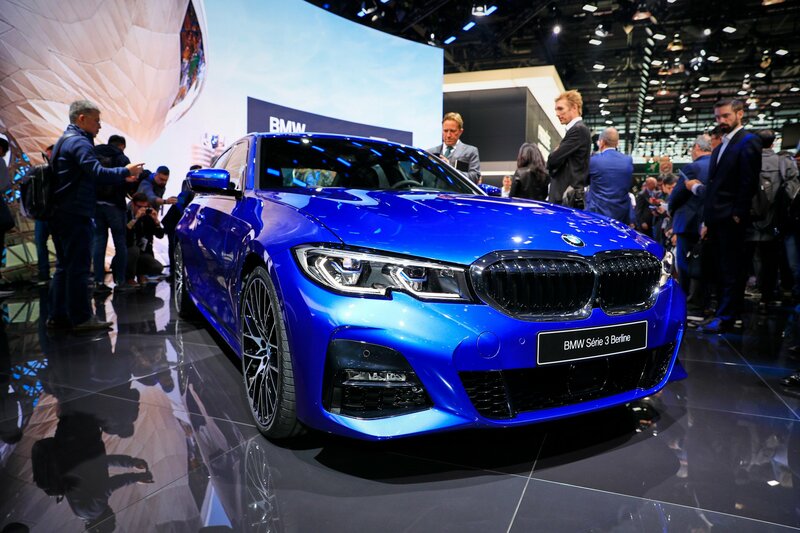 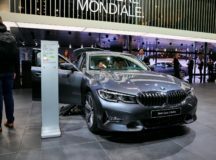 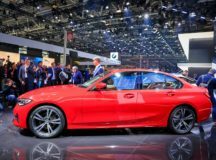 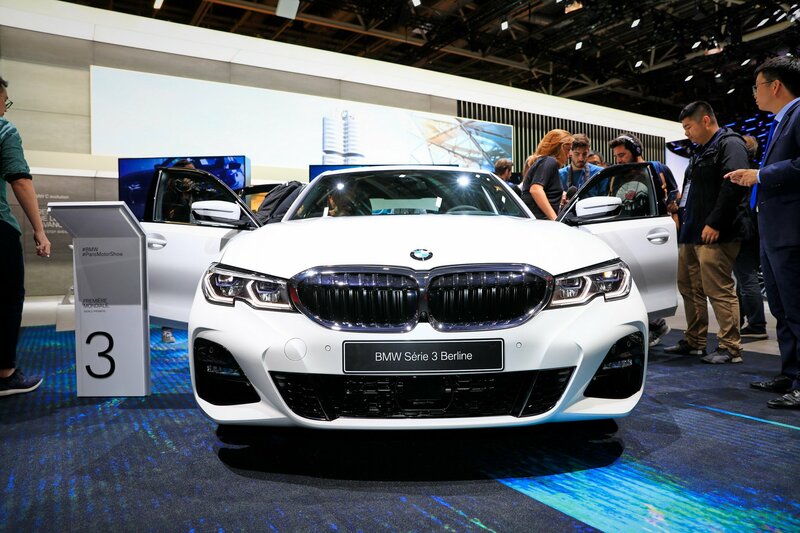 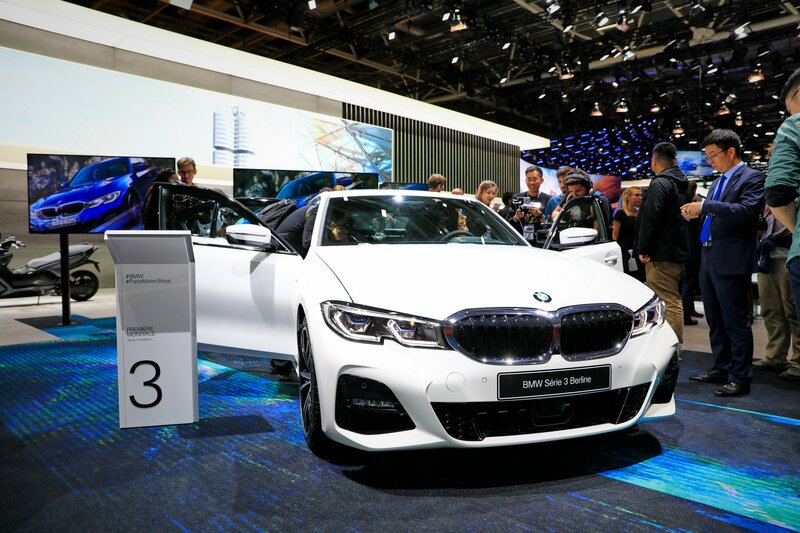 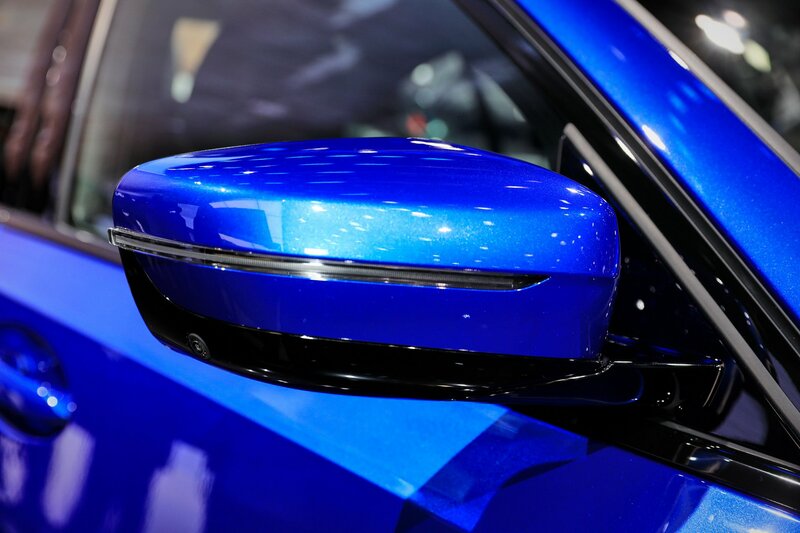 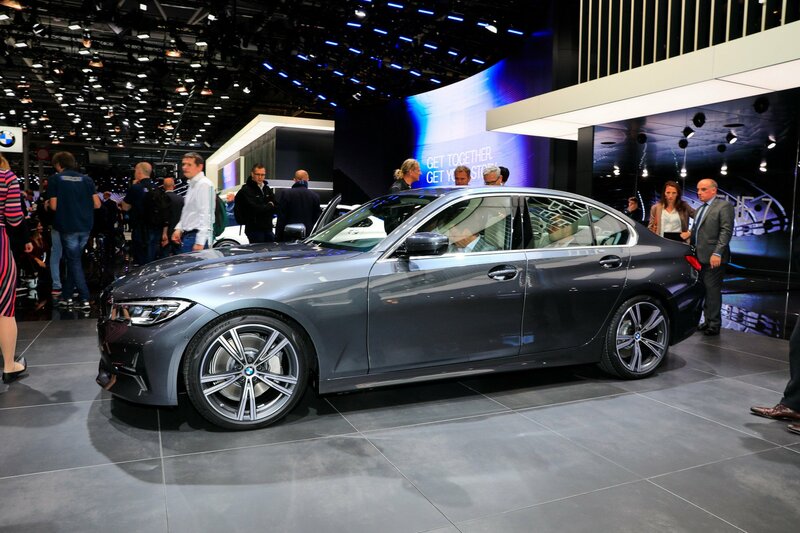 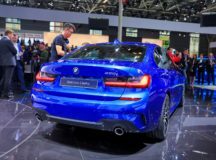 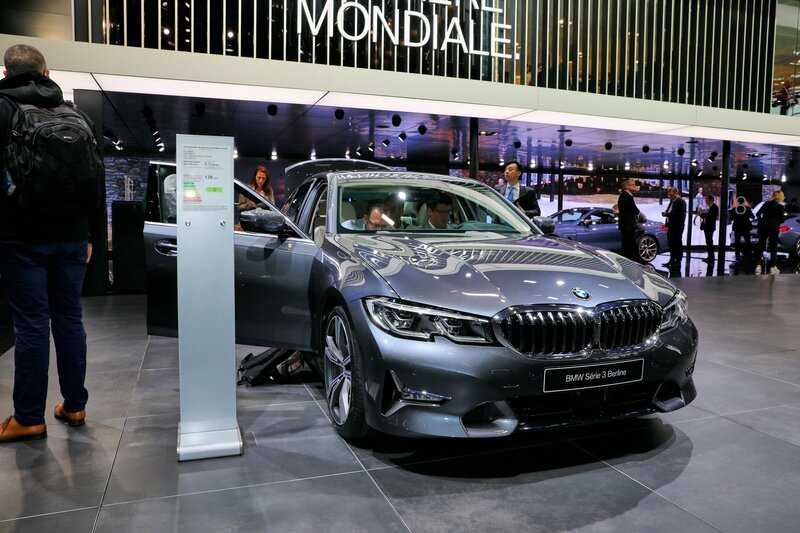 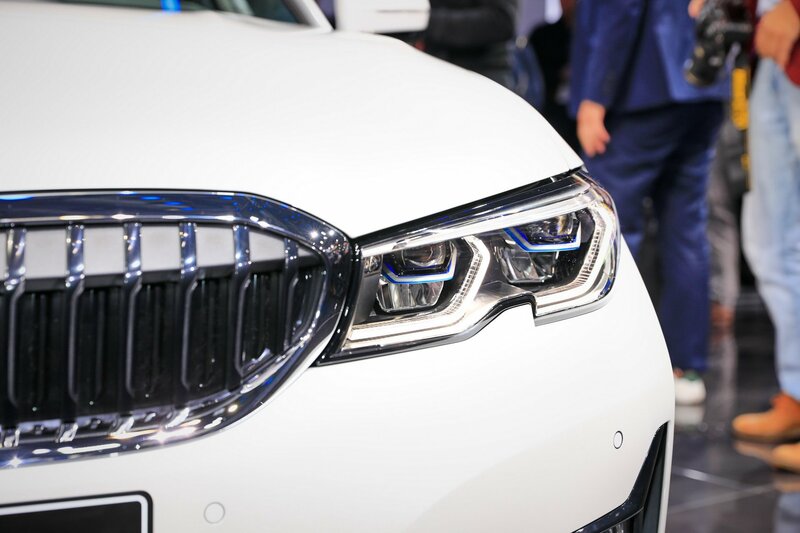 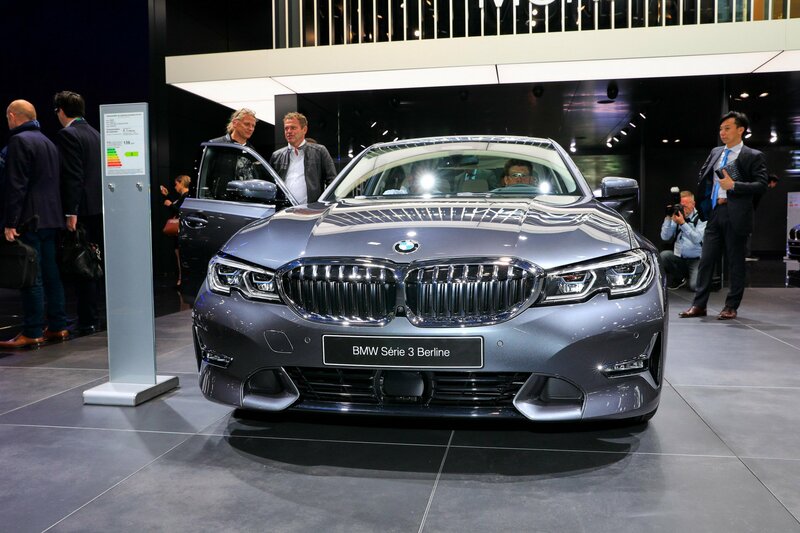 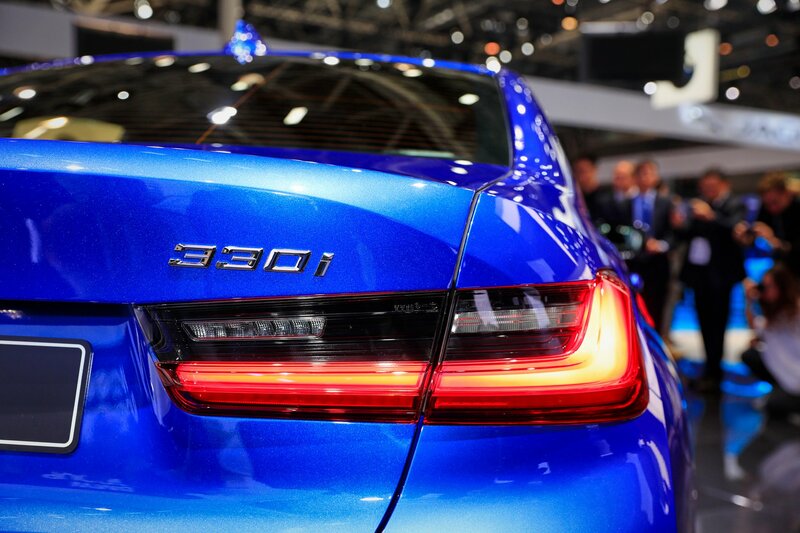 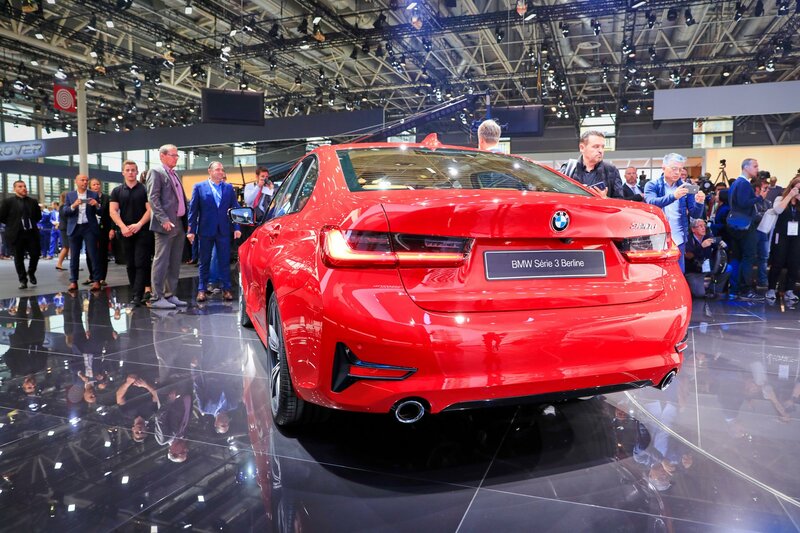 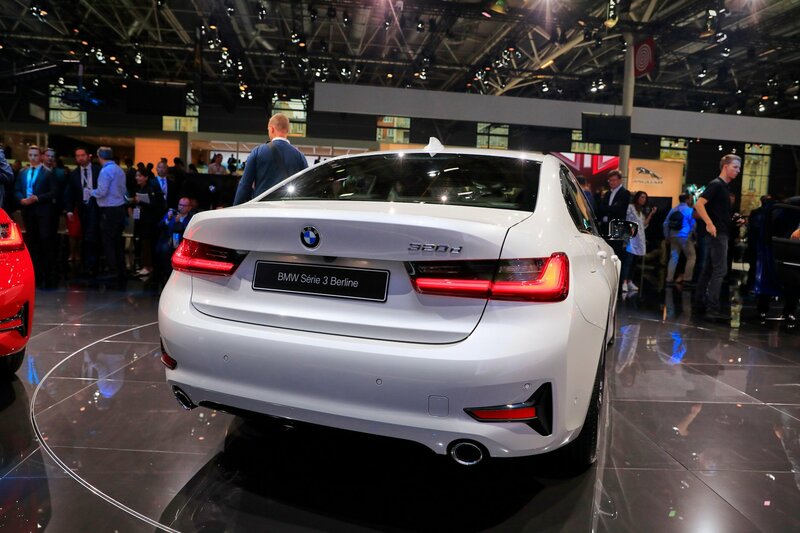 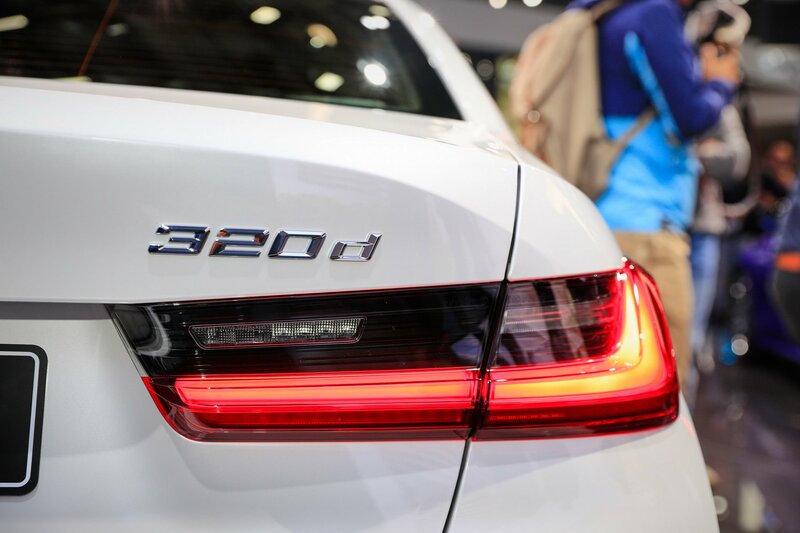 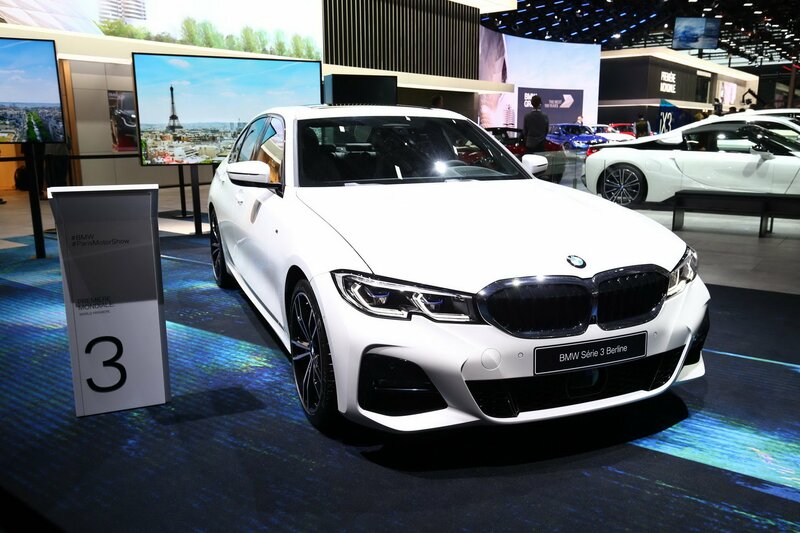 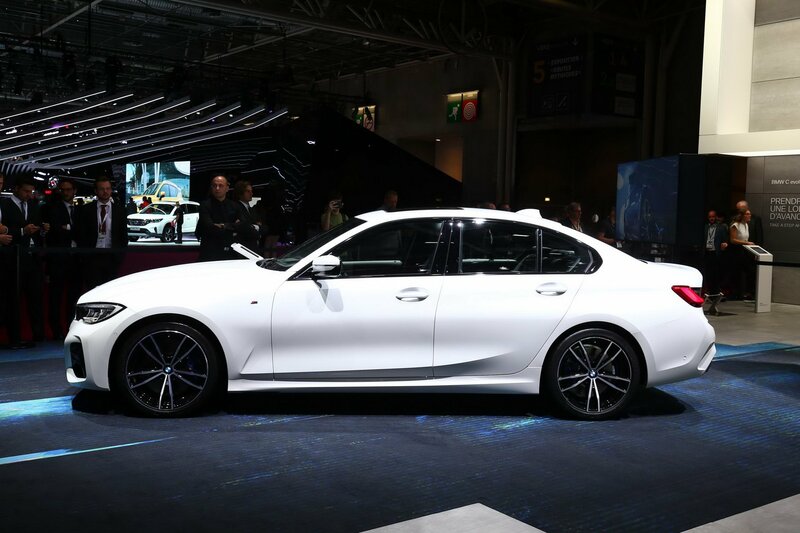 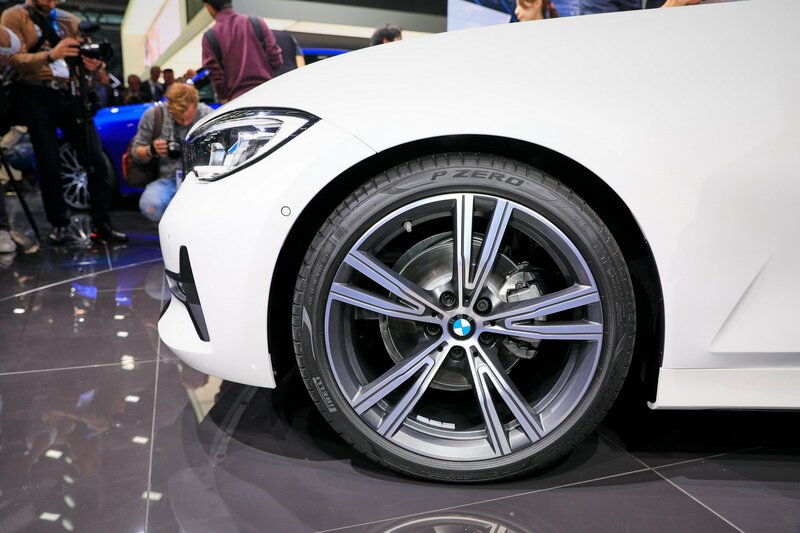 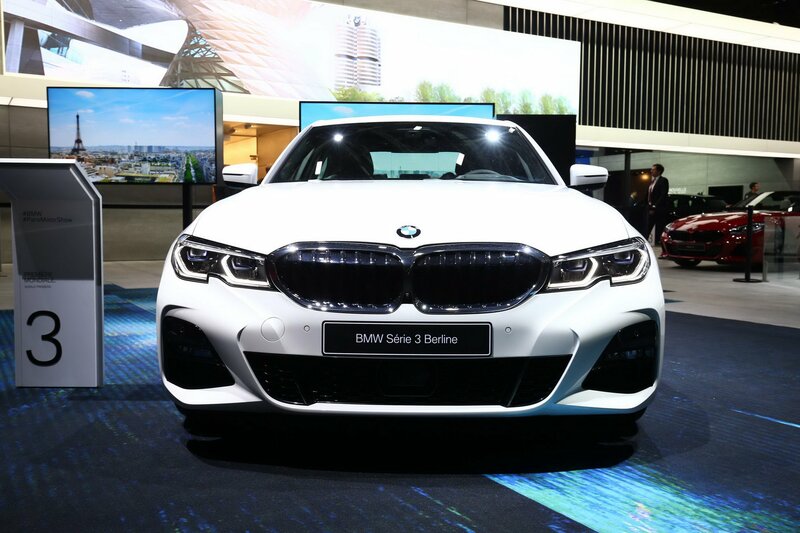 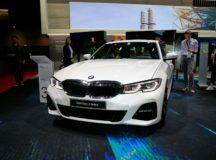 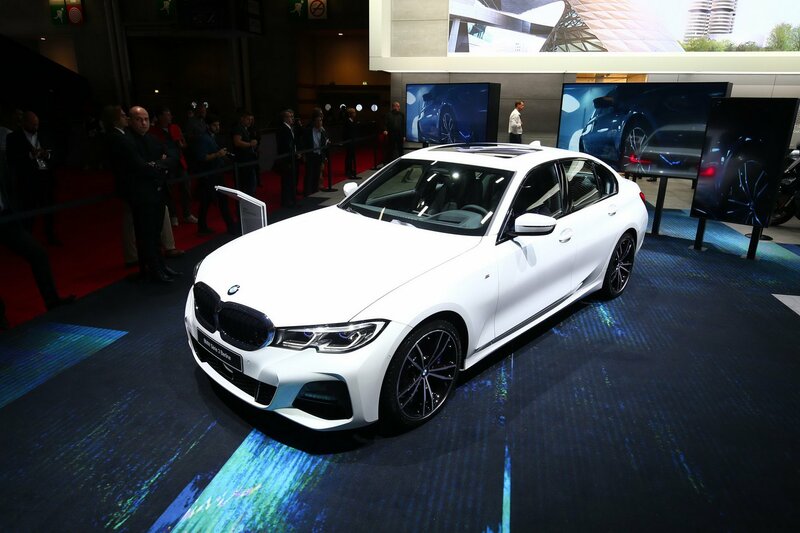 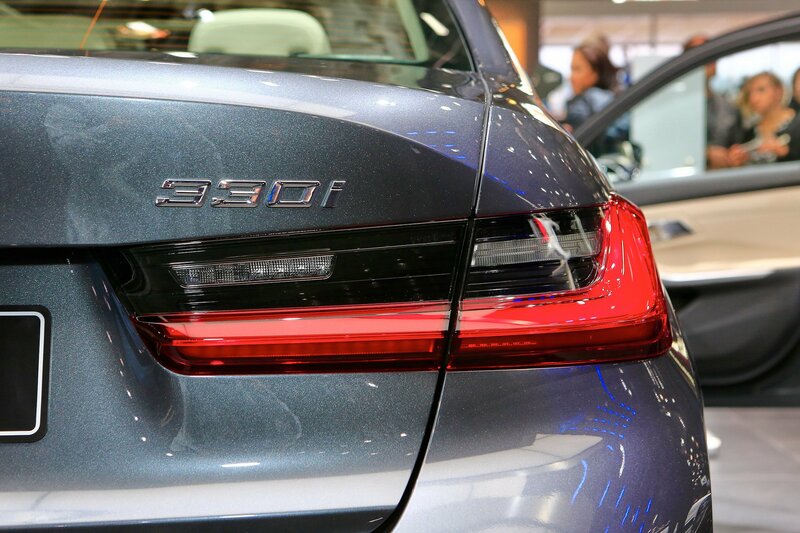 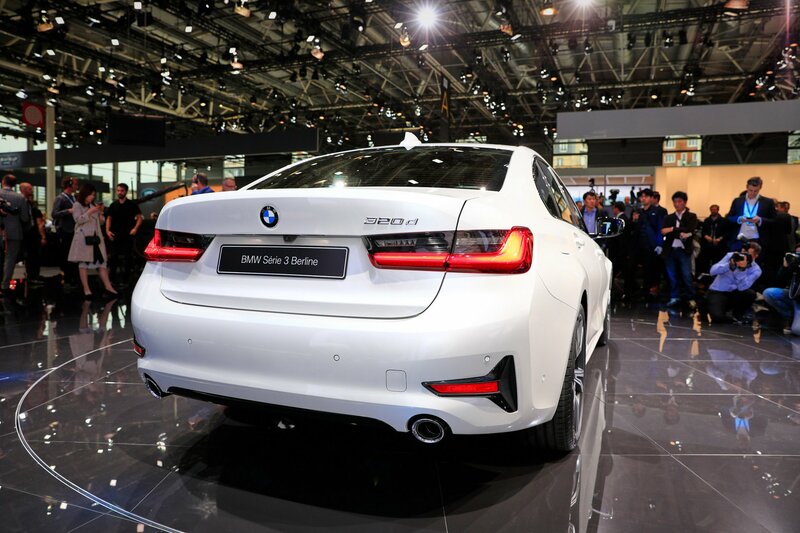 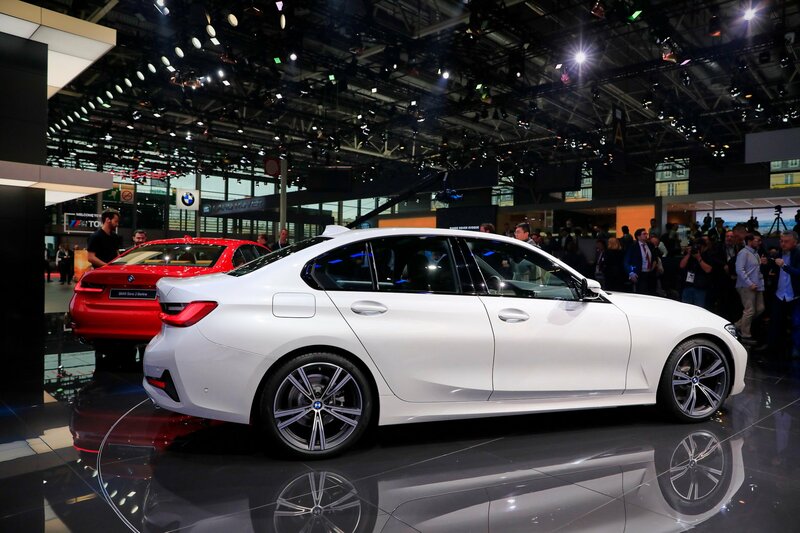 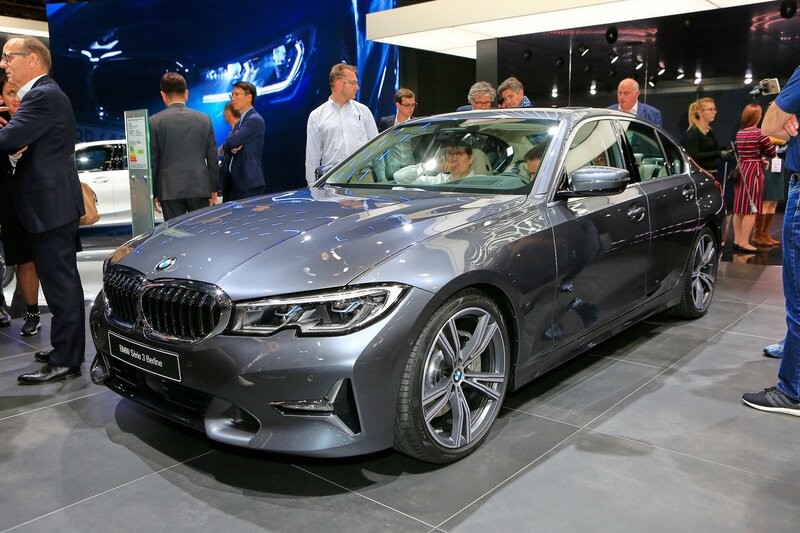 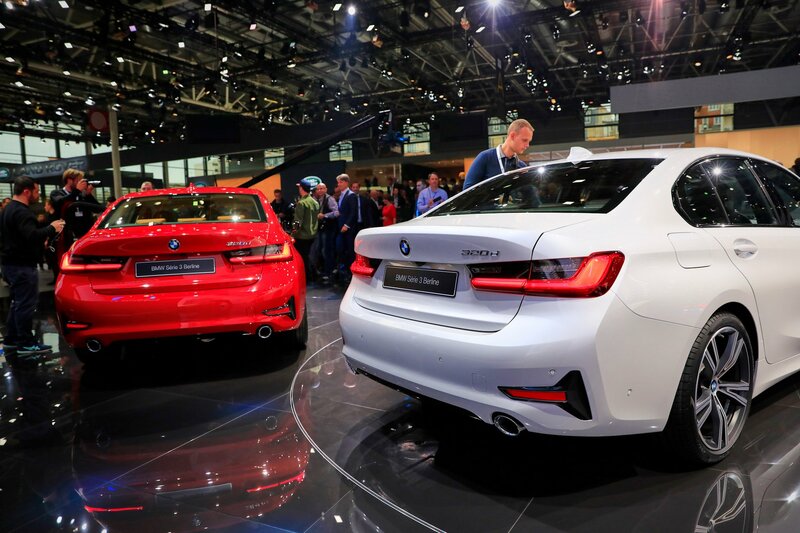 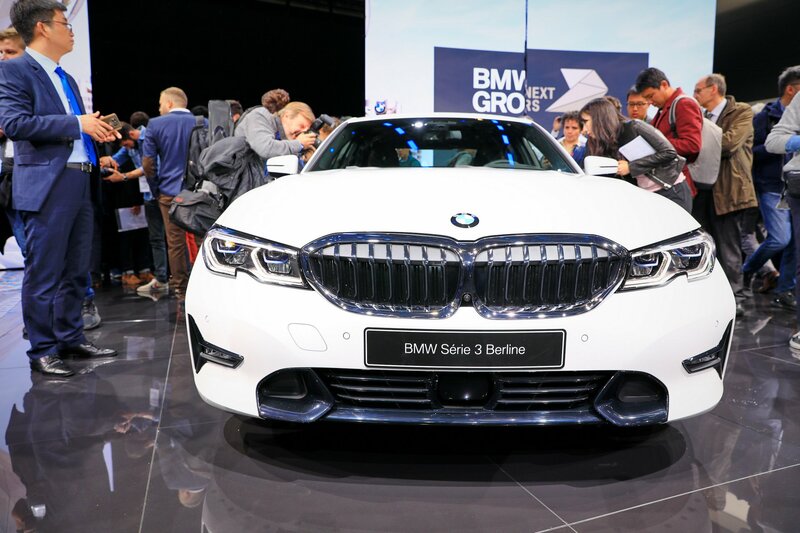 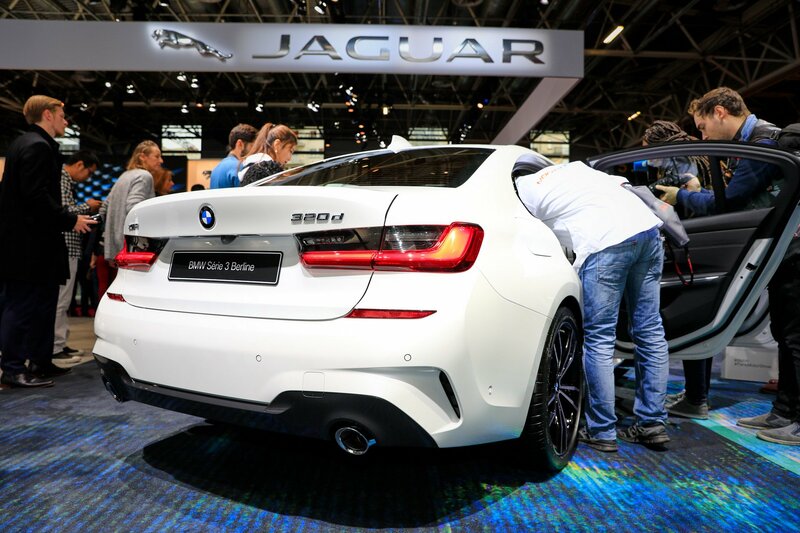 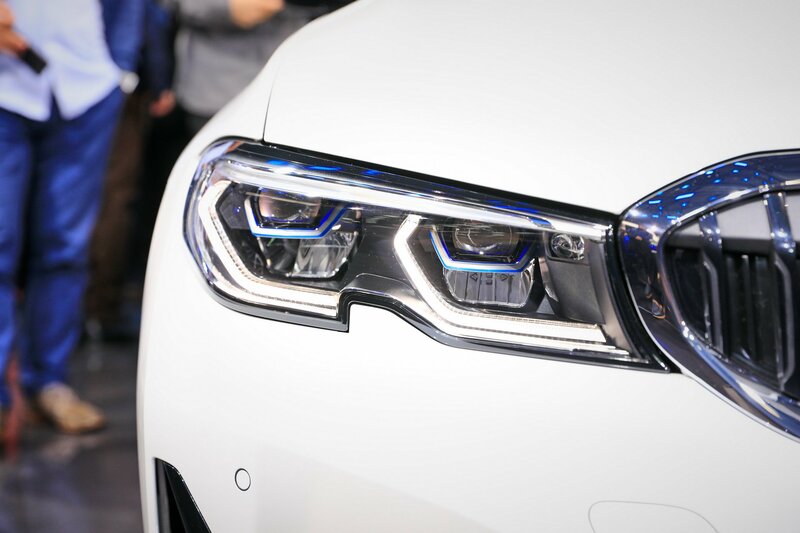 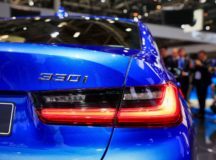 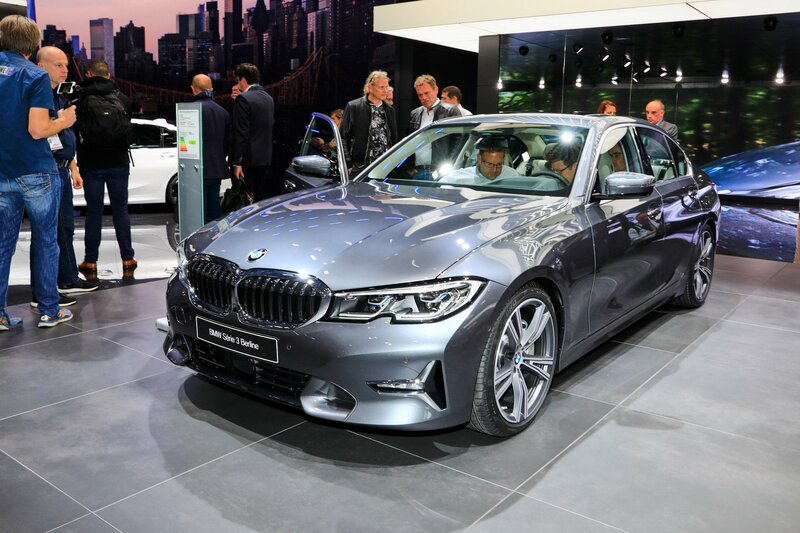 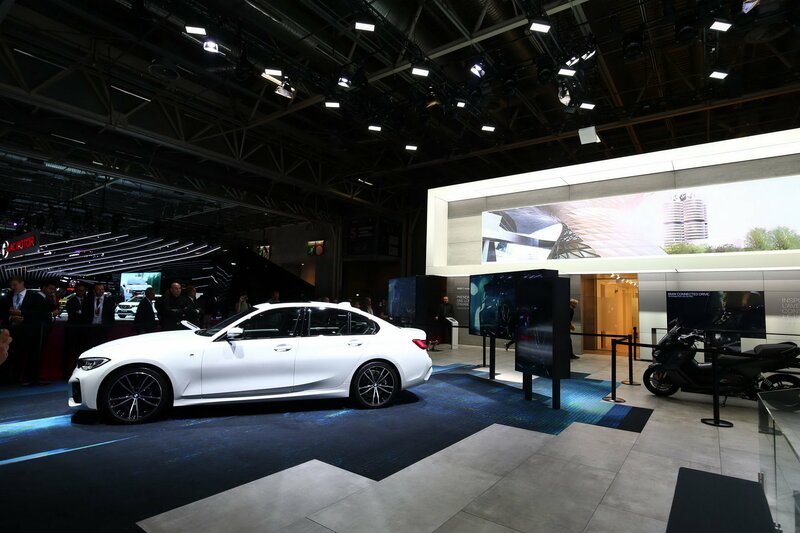 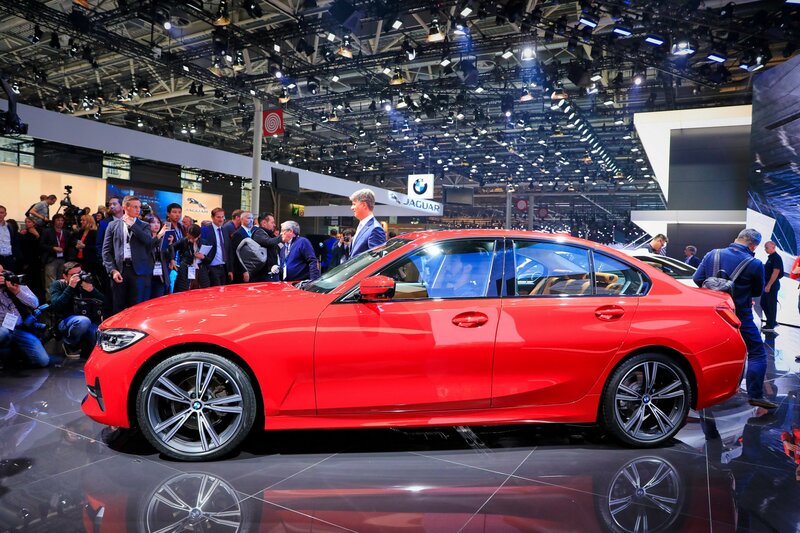 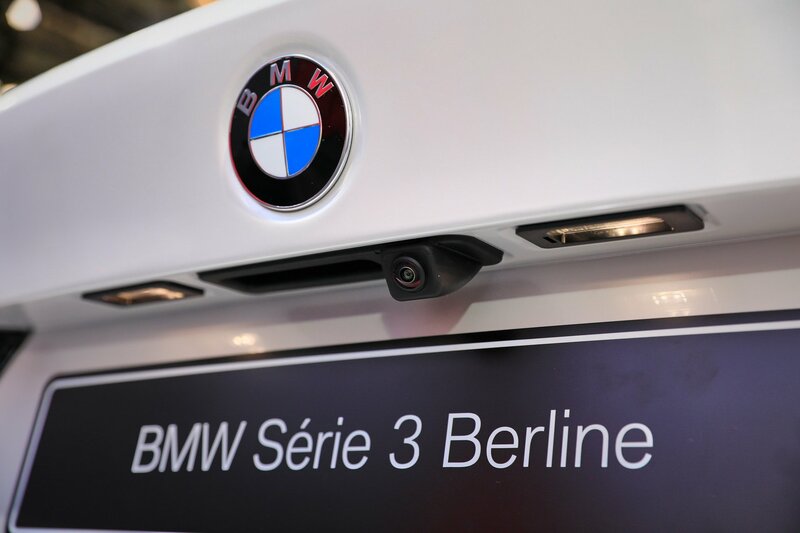 Having said that, we now welcome you to browse the amazing media gallery with the all-new 2019 G20 BMW 3-Series shining at the company`s stand at the 2018 Paris Motor Show! 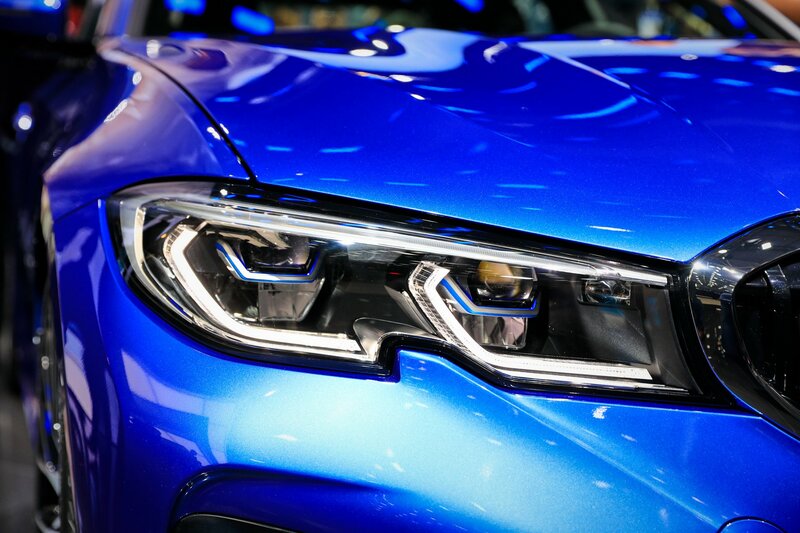 Enjoy and don’t forget to tell us what you think about the new generation! 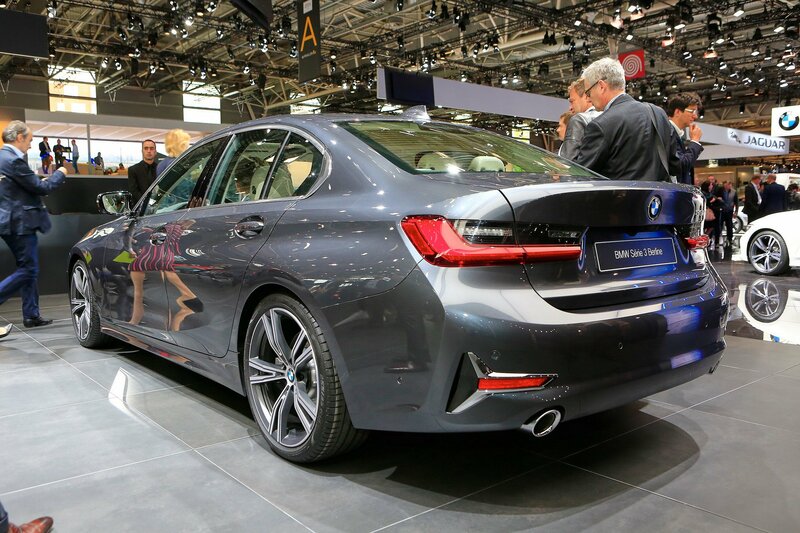 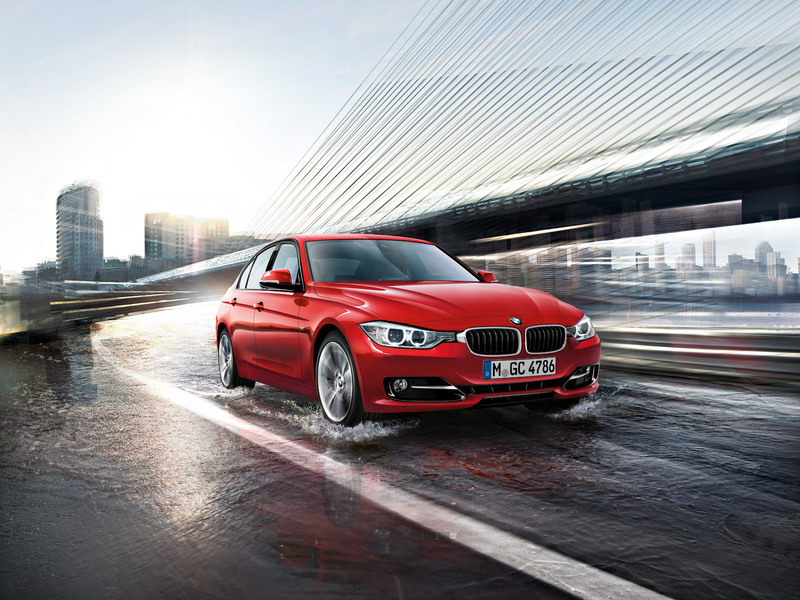 Is it more appealing and exciting than the previous F30?